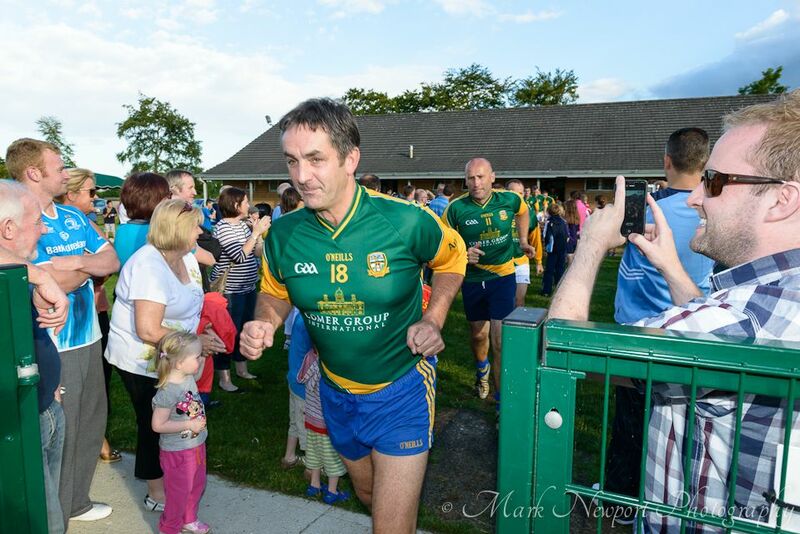 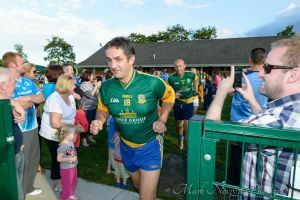 Michael Duignan – who won 2 All Ireland hurling medals for his home county, Offaly. 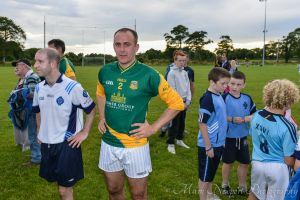 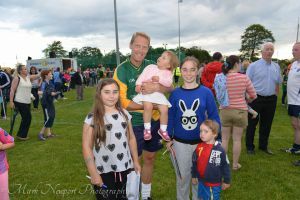 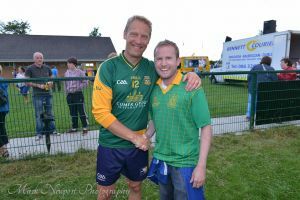 Nigel Crawford, Winner of 1 All Ireland & 3 Leinster titles for Meath, including captaining them to their win over Louth in the 2010 Leinster Final. 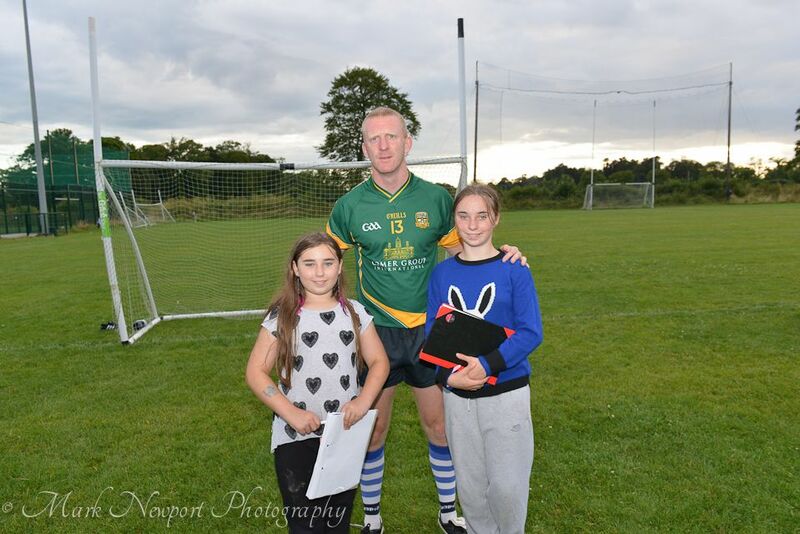 John Mullane,Waterford Hurler & Legend in his own right is a 4 time Munster Hurling Champion. 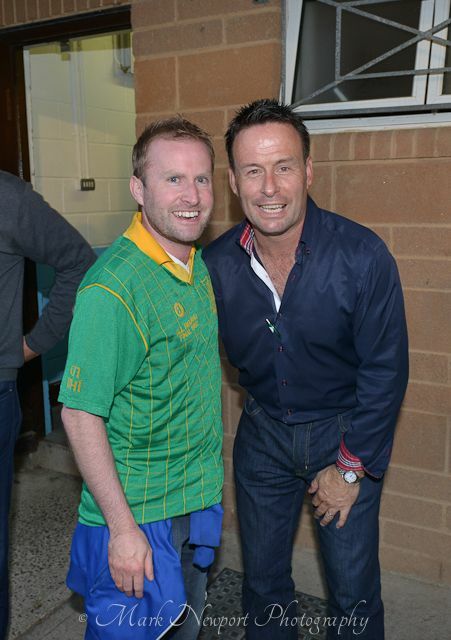 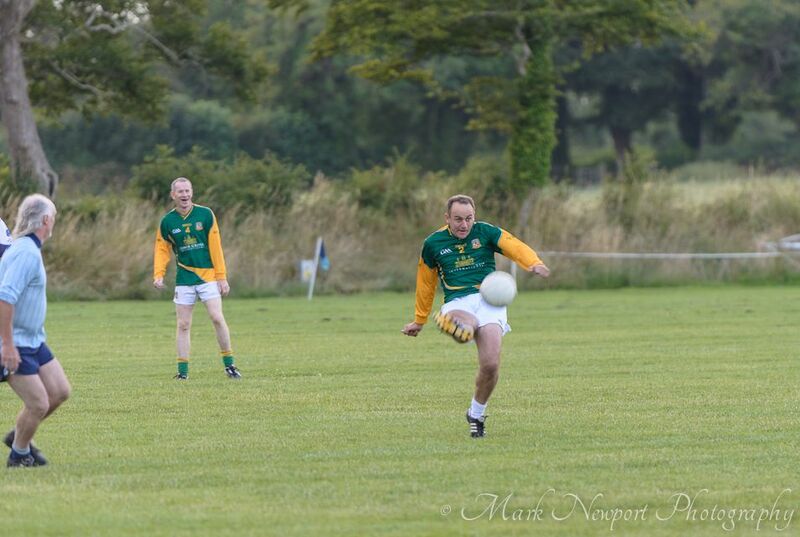 He also has 5 All Stars and a National Hurling League Title to his name. 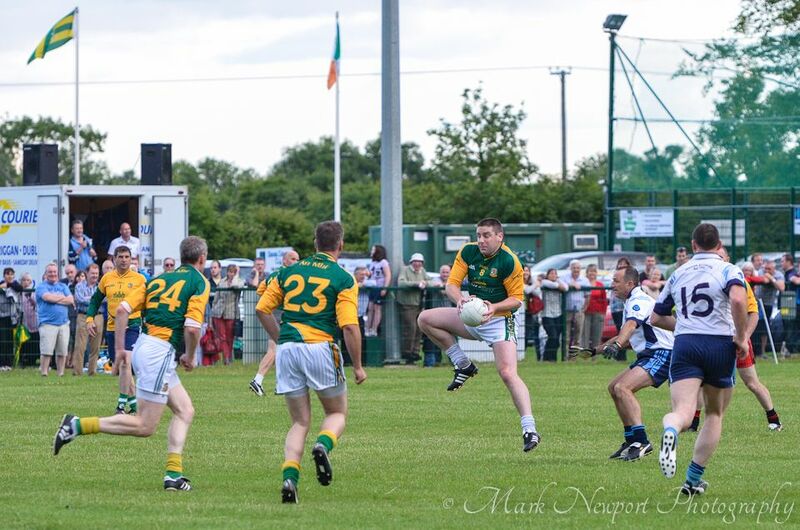 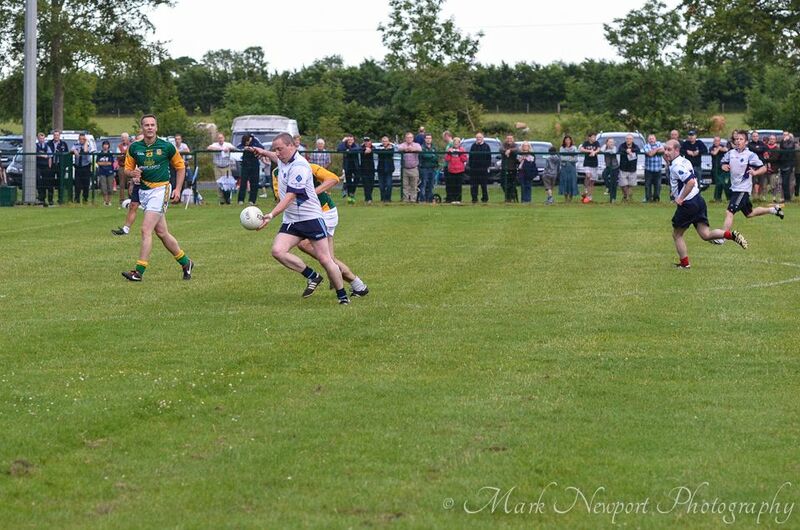 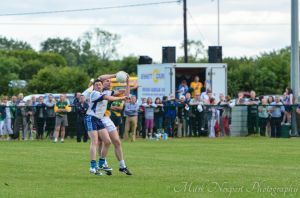 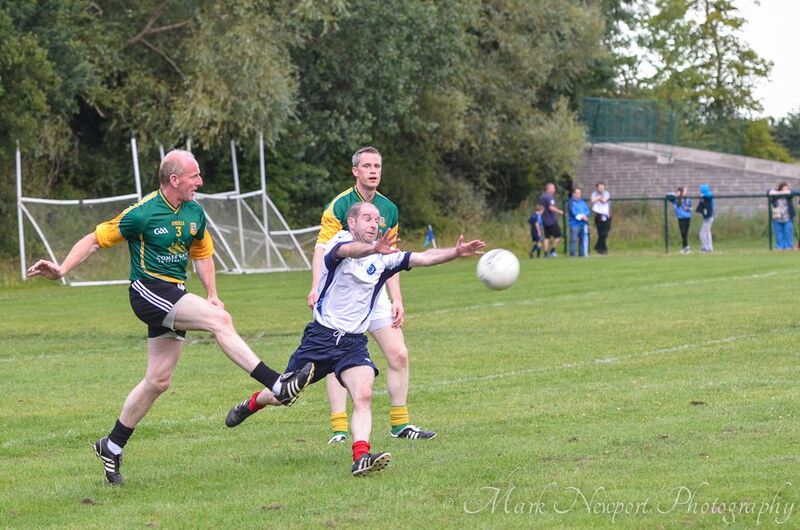 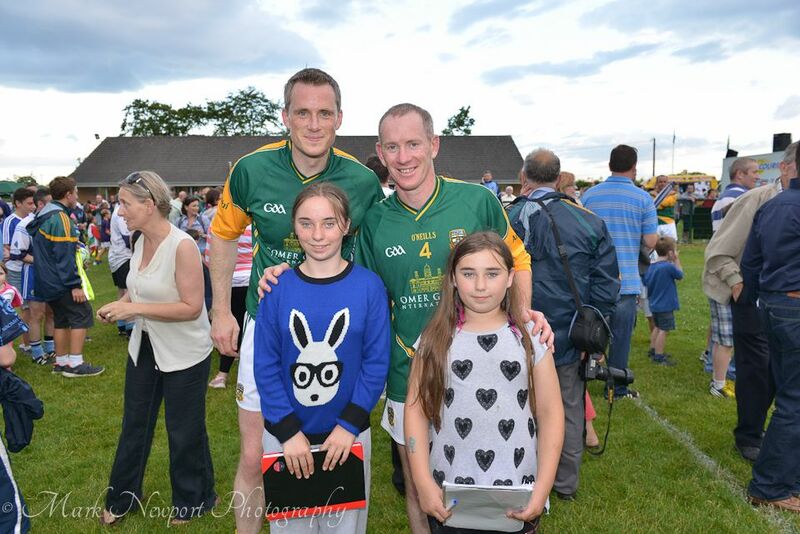 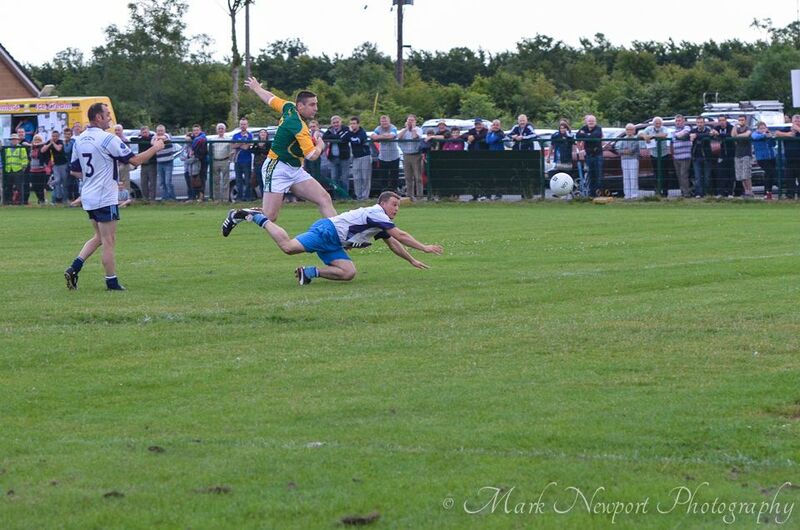 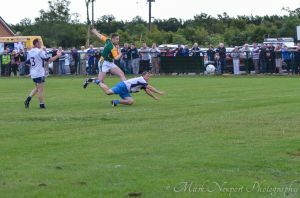 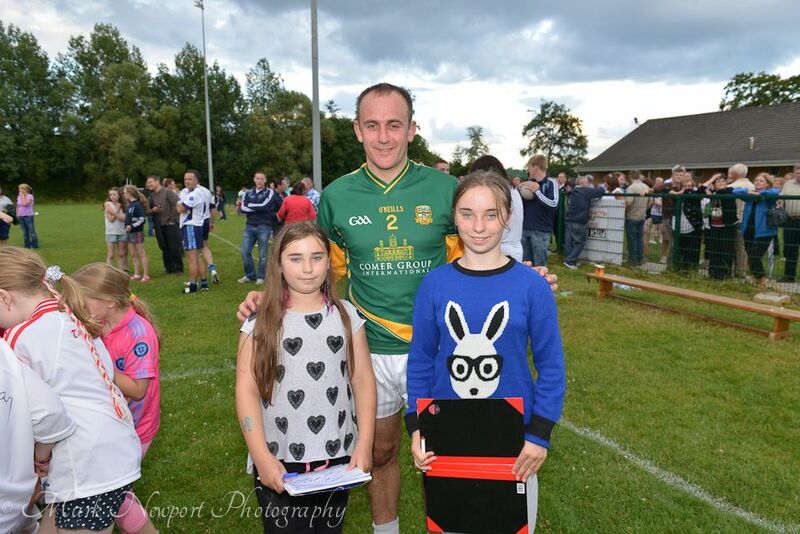 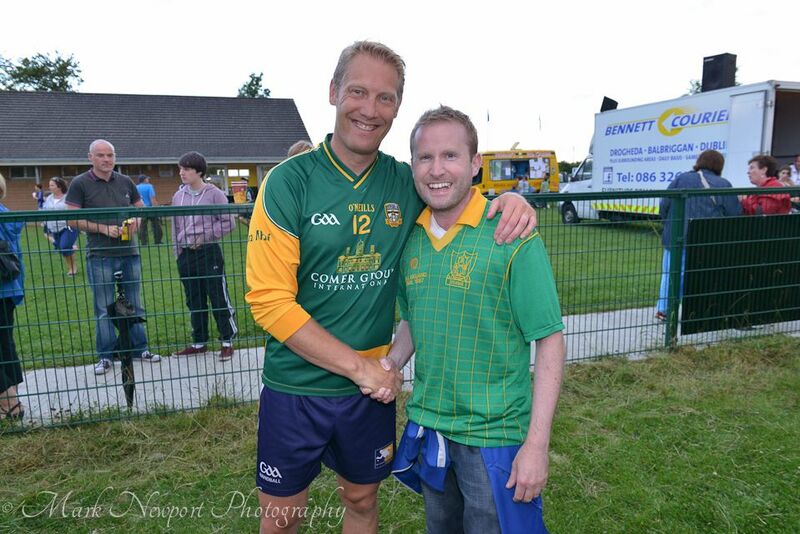 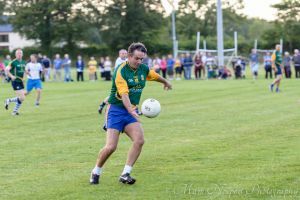 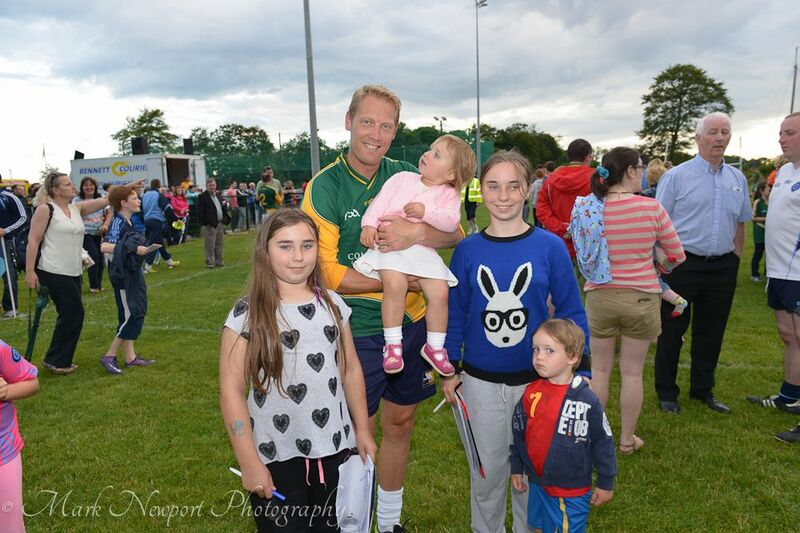 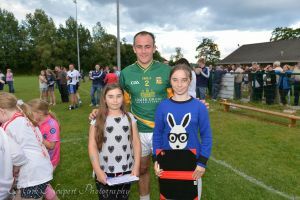 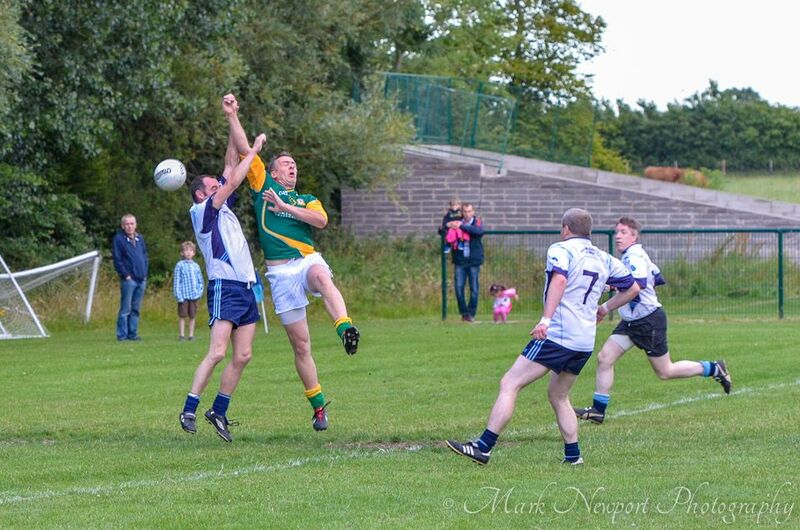 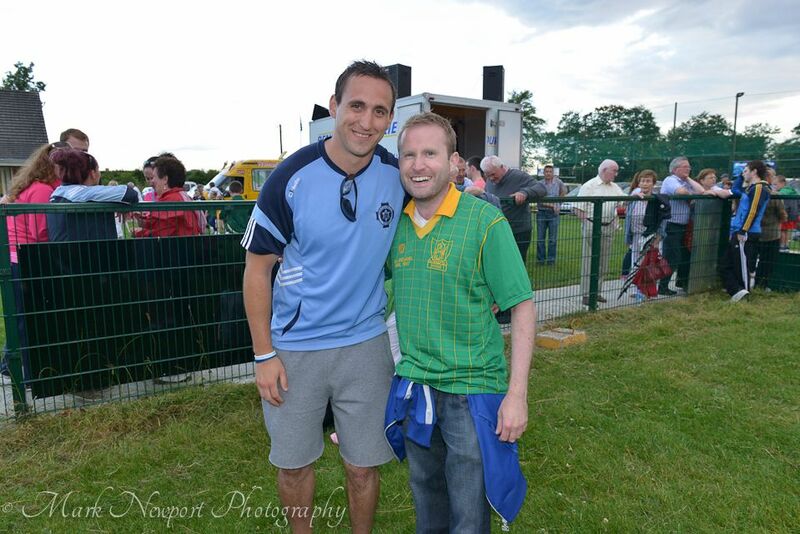 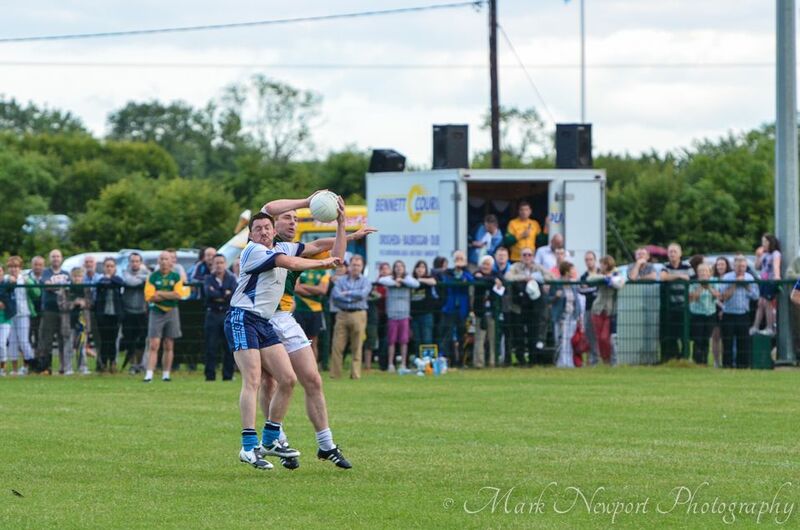 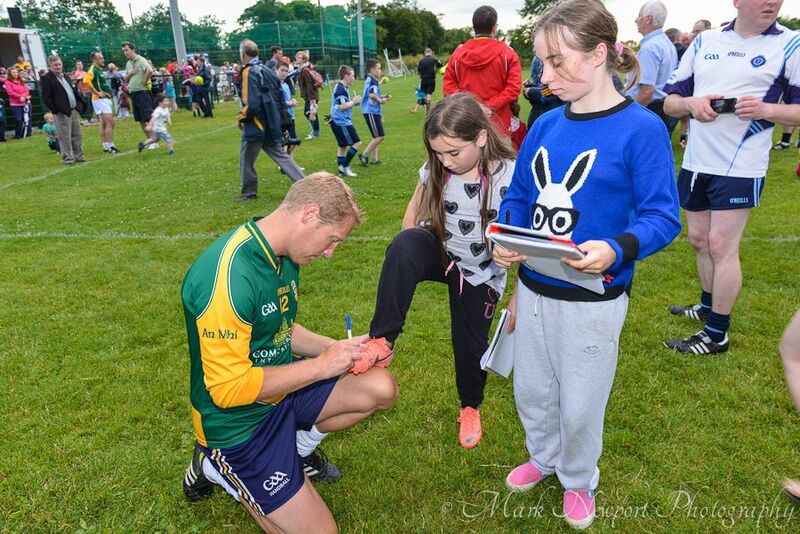 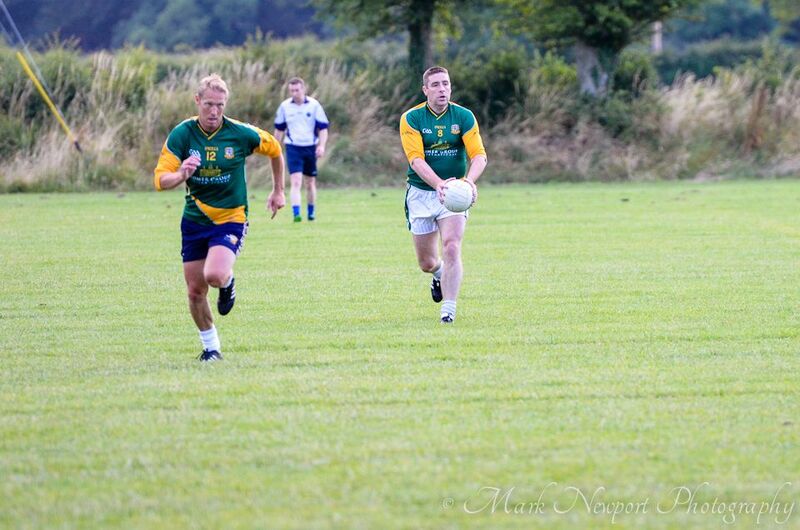 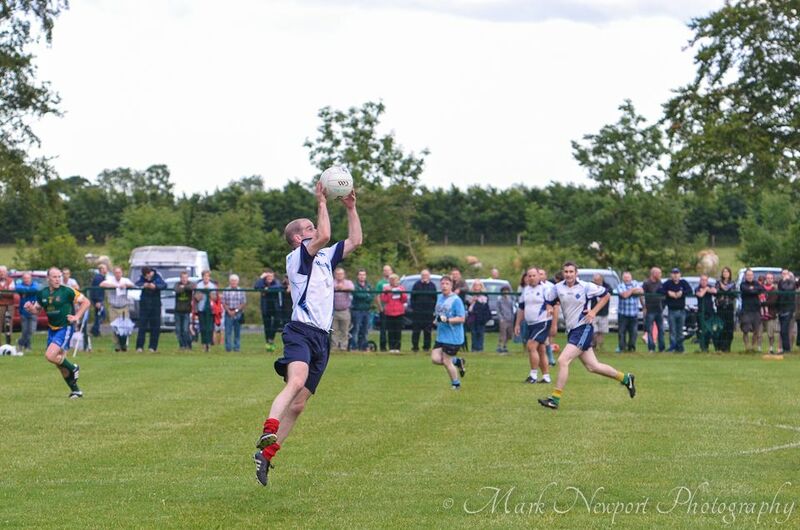 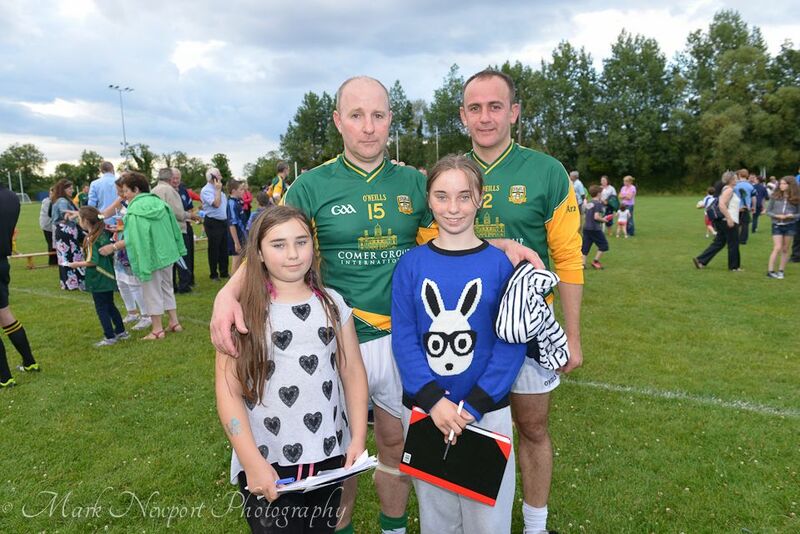 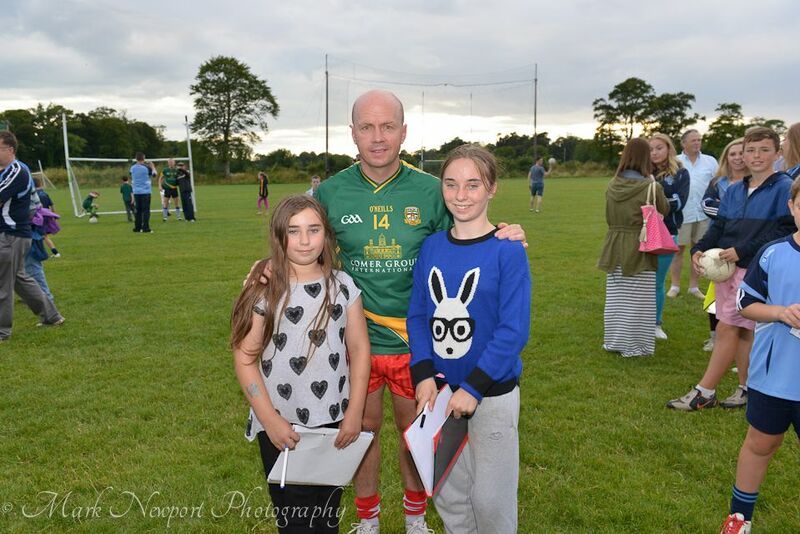 Bernard Flynn, who has 2 All Irelands and 5 All Star Awards for Meath and was also a Cilles man. 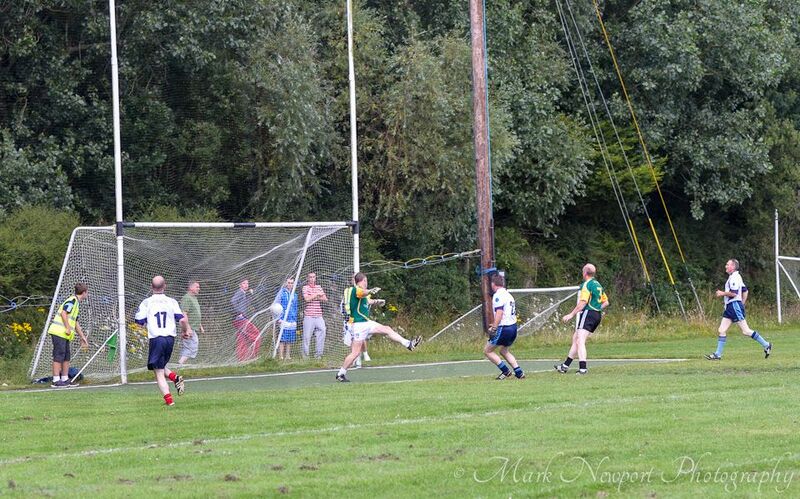 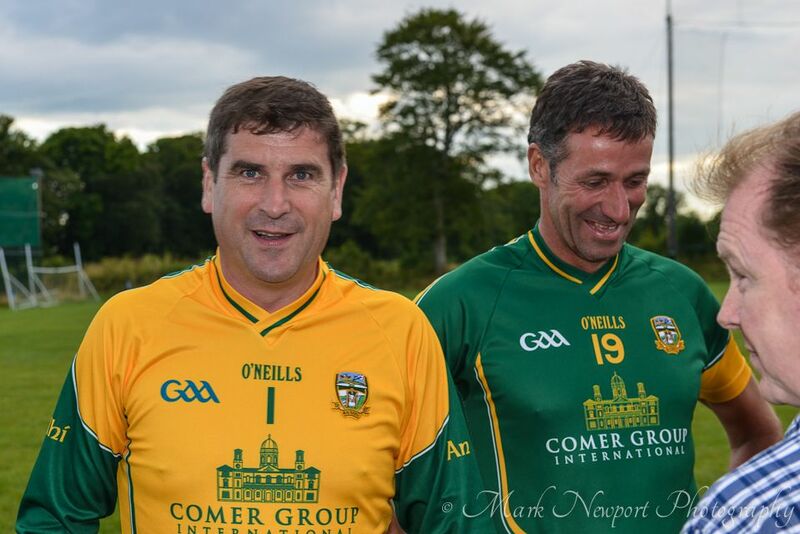 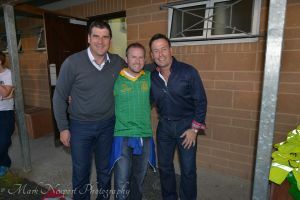 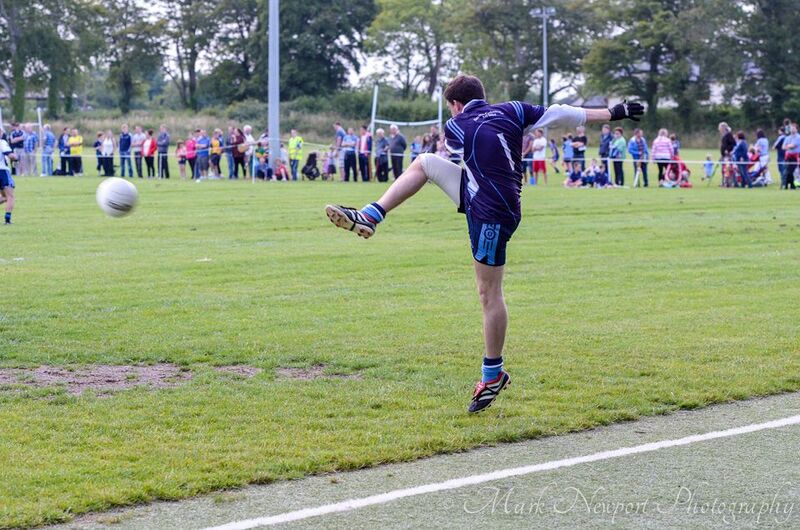 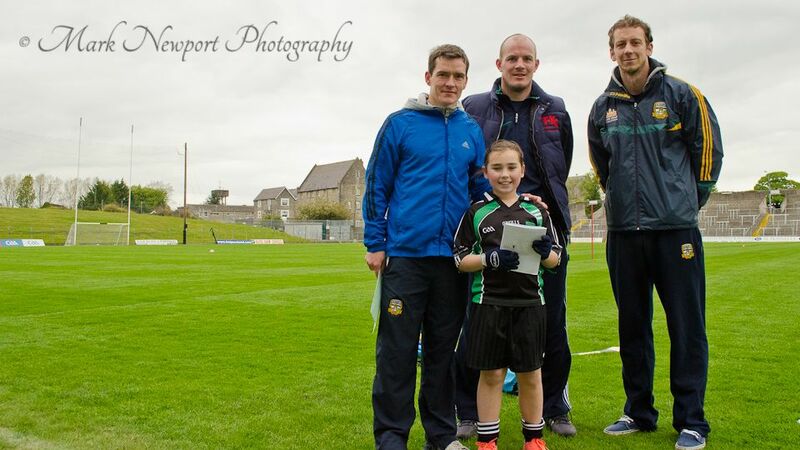 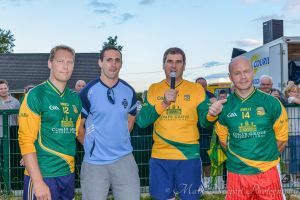 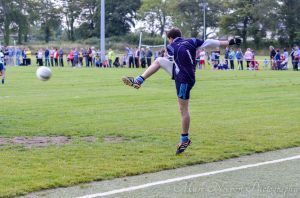 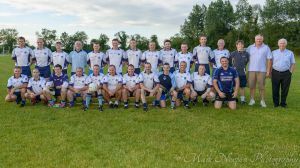 Michael Duignan played in goal and also managed to commentate too! 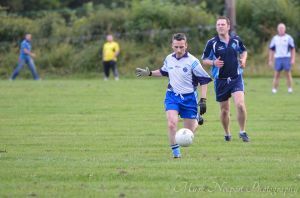 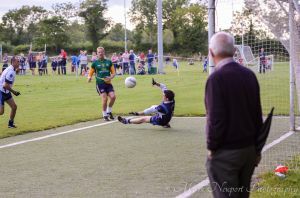 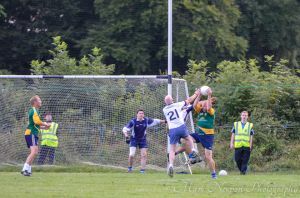 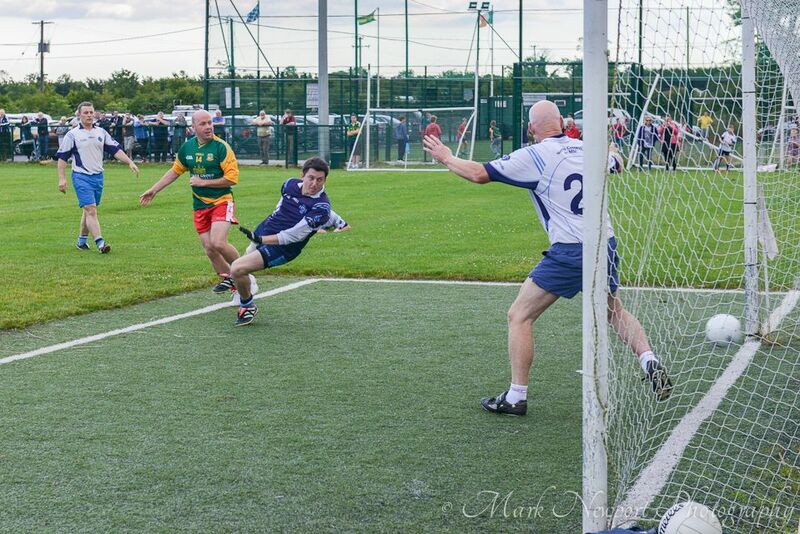 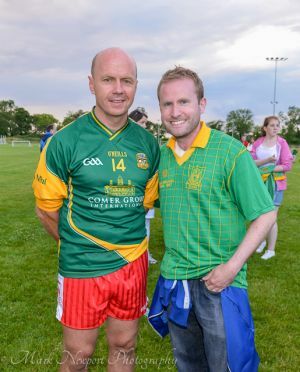 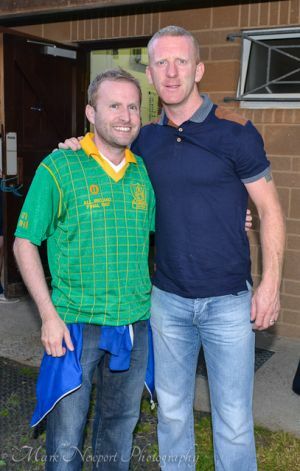 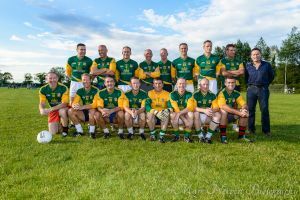 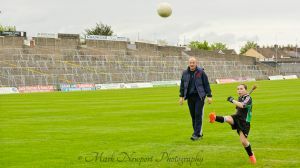 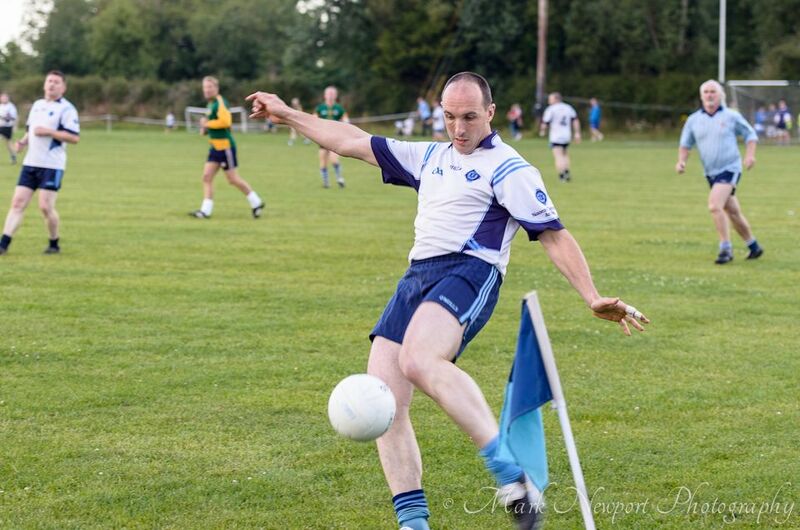 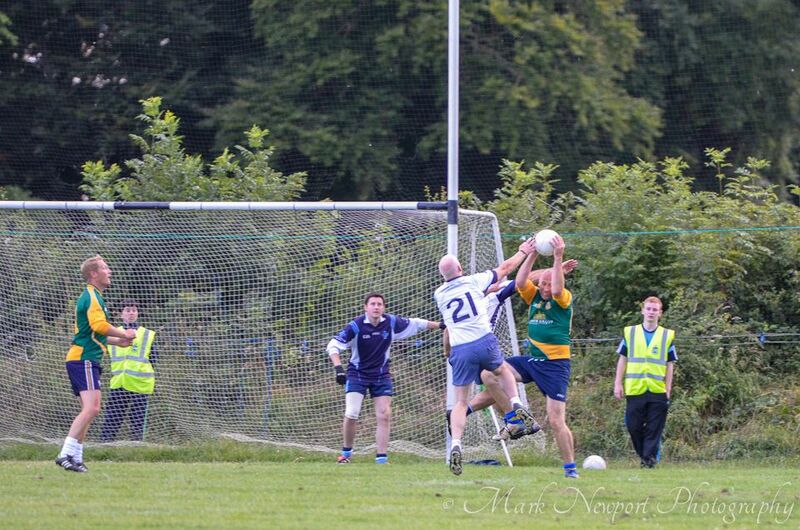 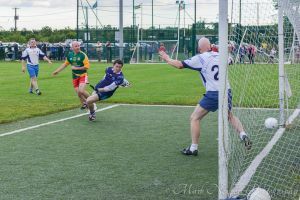 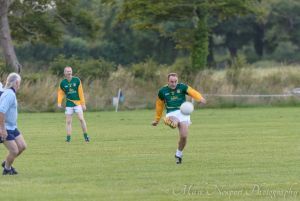 Meanwhile John Mullane (who also played in goal for a penalty kick tournament) played a blinder, as did Peter “The Great” Canavan. 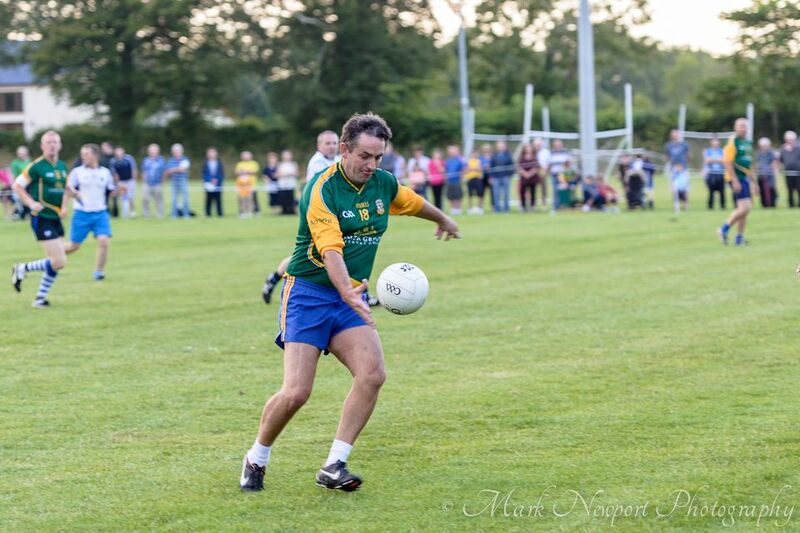 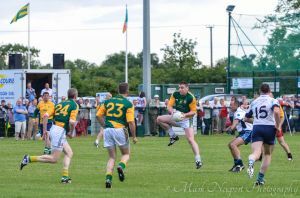 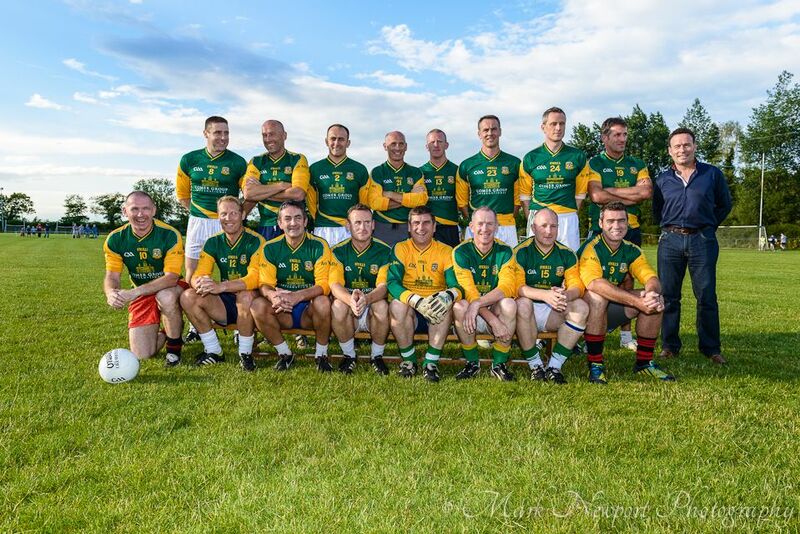 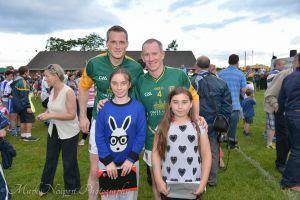 However, the true class of all the Meath players (both from the Cilles and The Legends) shone through in the end…& as a Meath man, I am not being one bit biased!!! 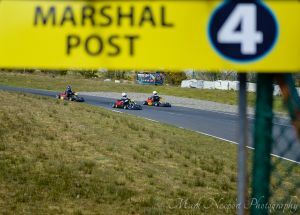 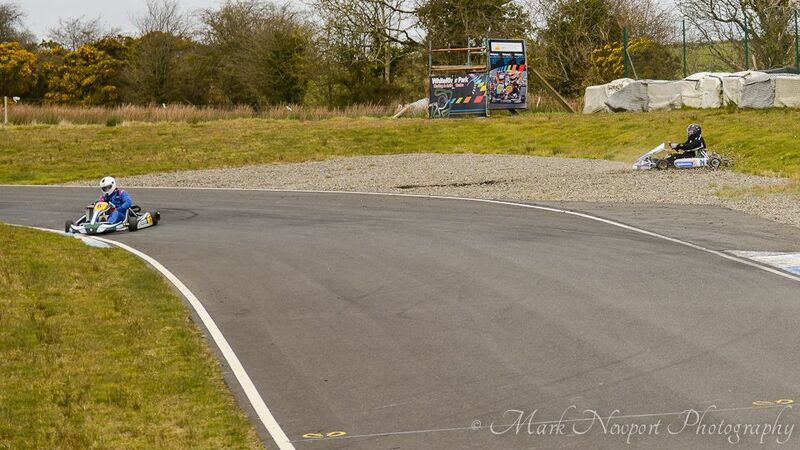 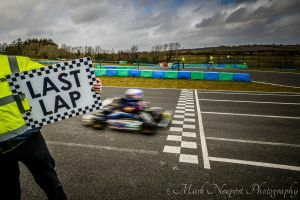 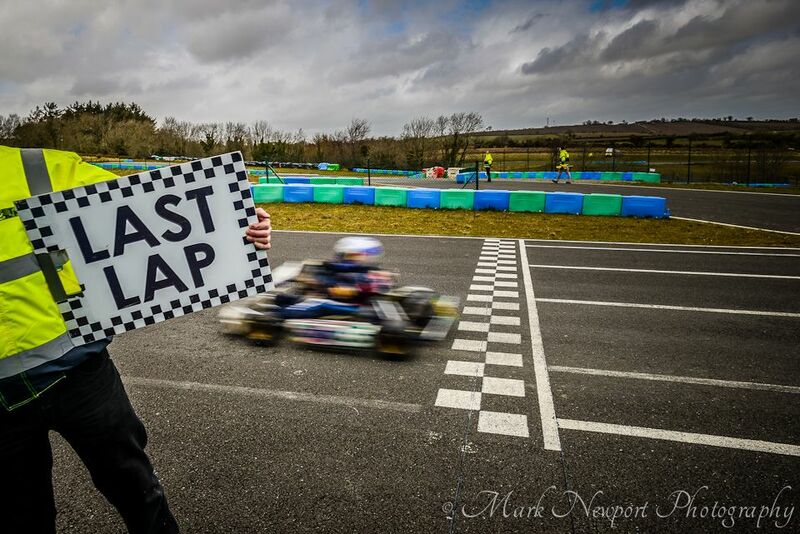 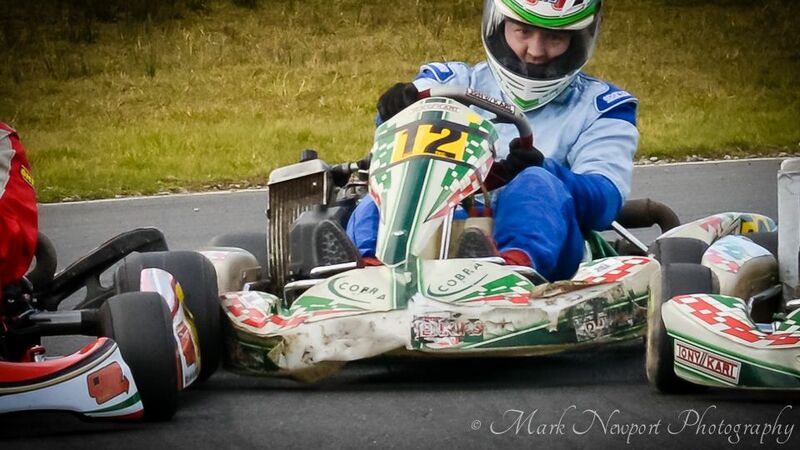 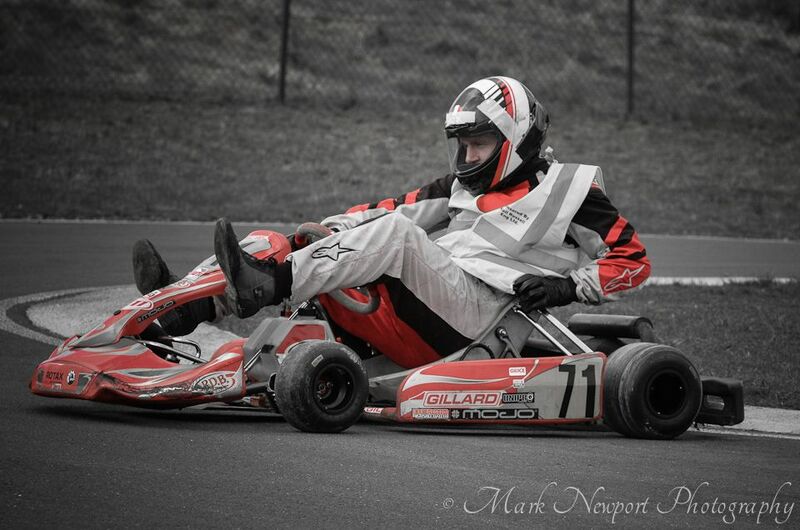 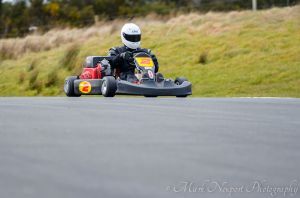 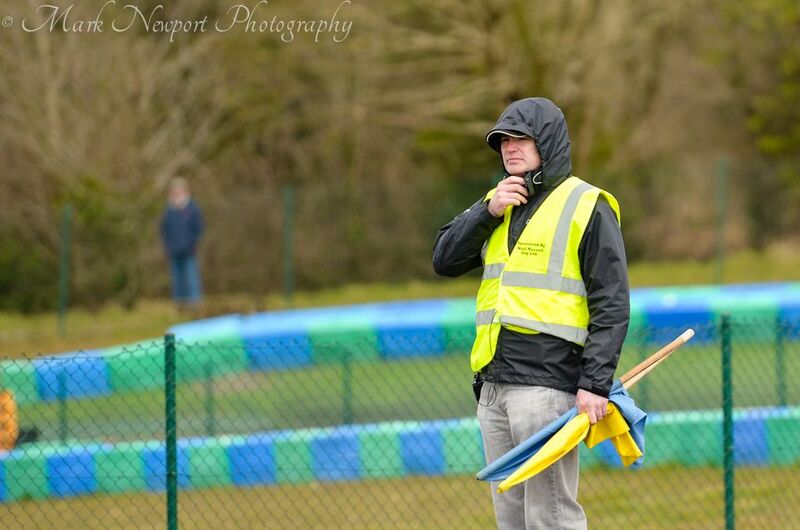 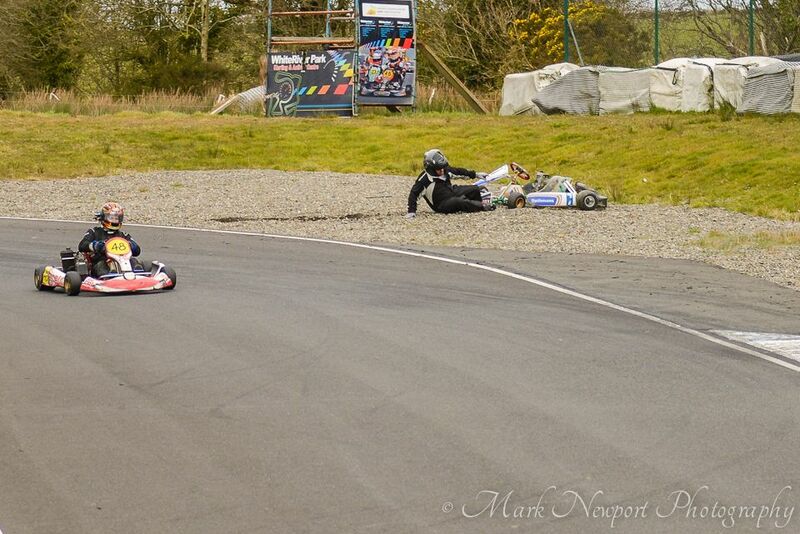 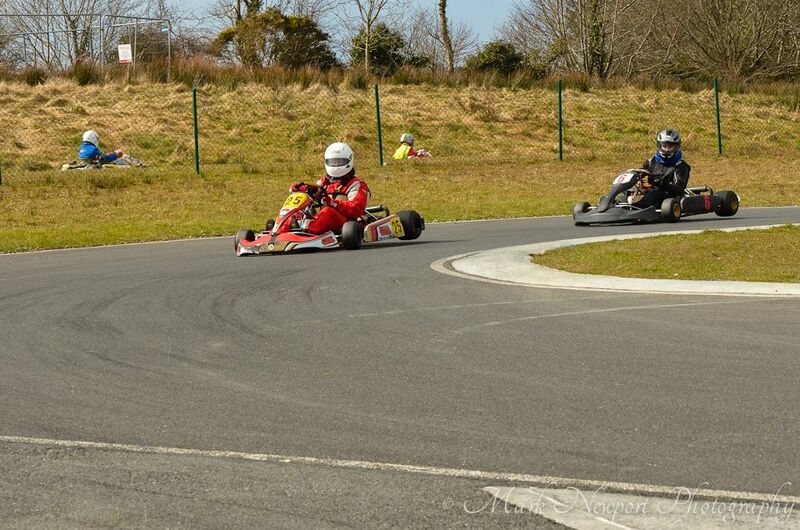 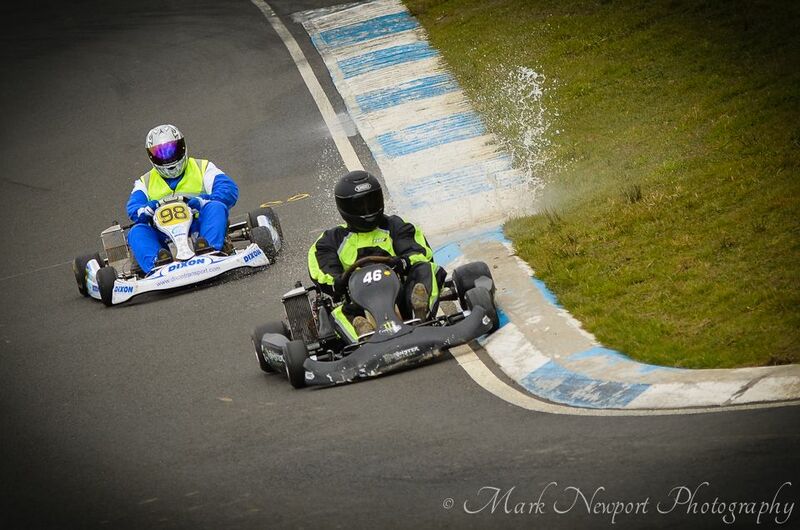 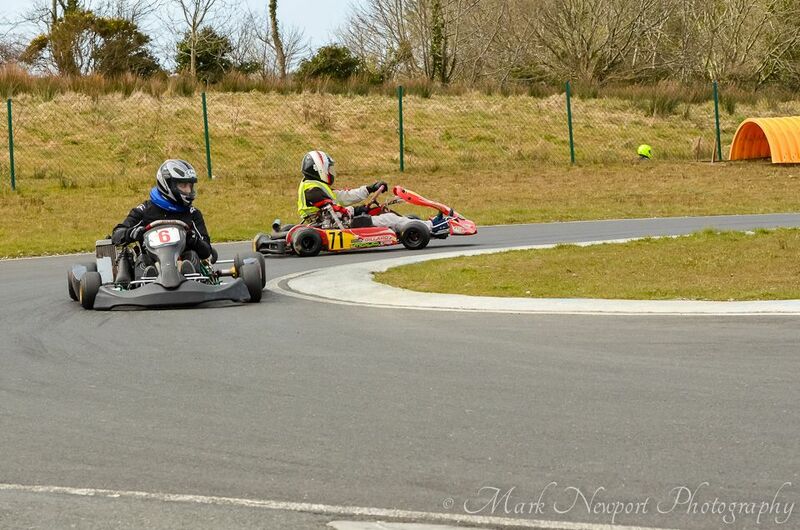 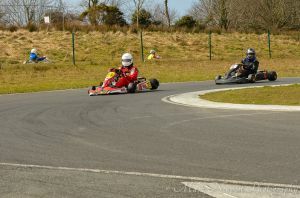 It was a fine day for race fans today at Whiteriver Karting in Collon. 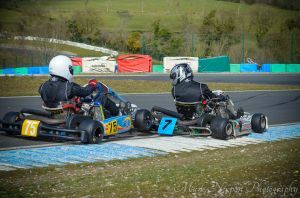 There were on-track scuffles from the bambino’s all the way up to the seniors and let me tell you, the young ones didn’t hold back! 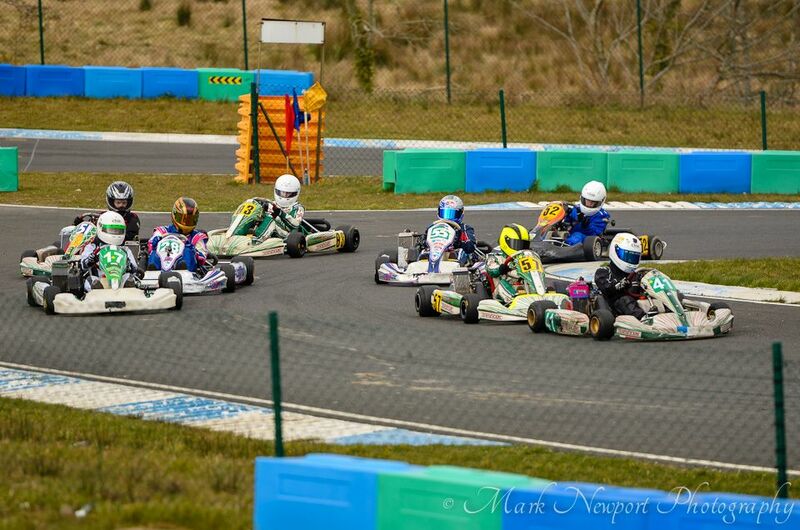 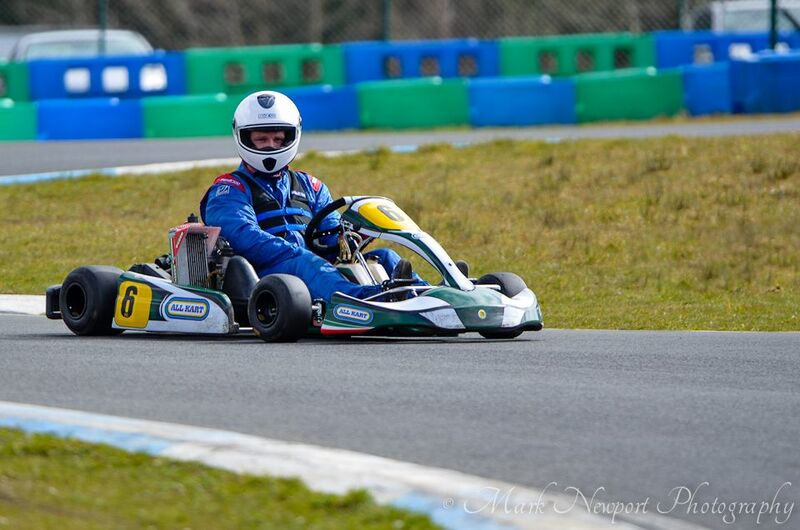 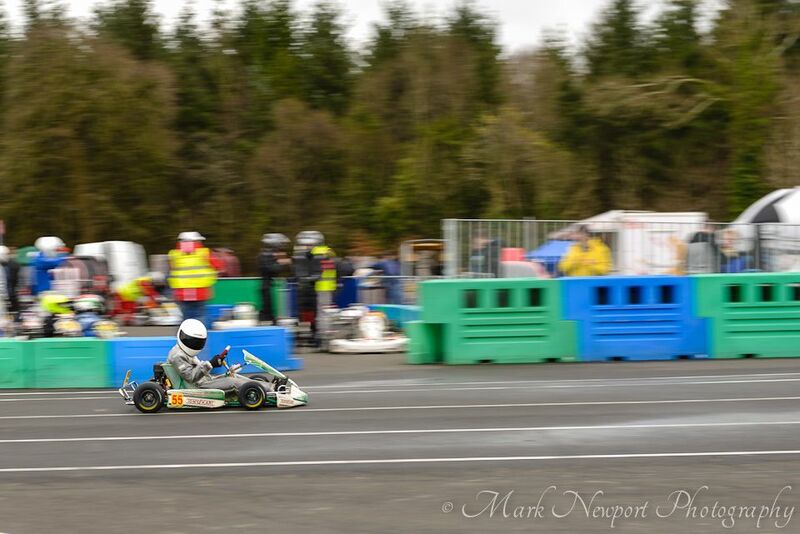 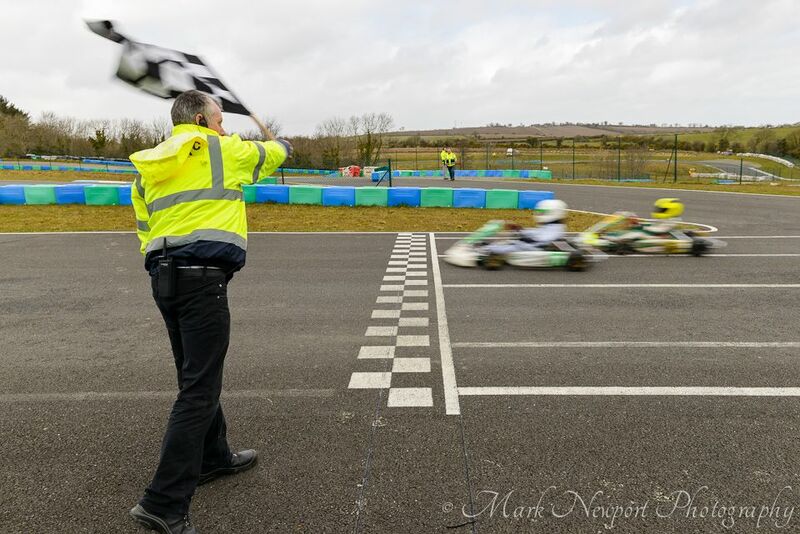 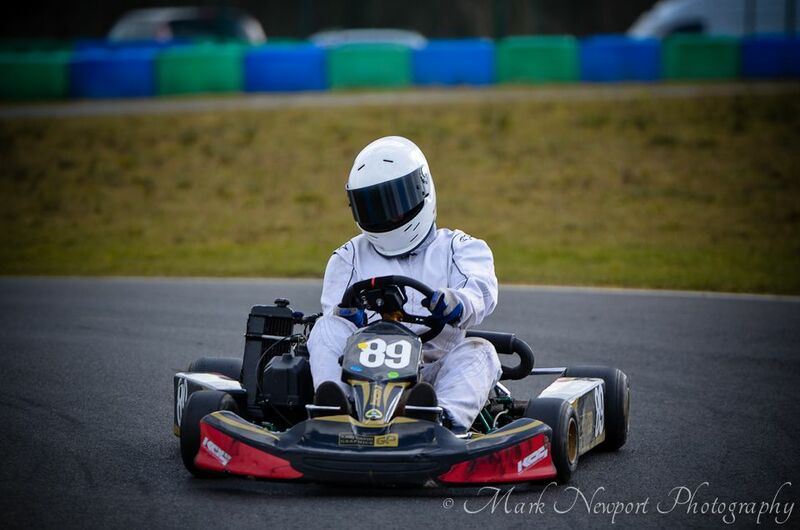 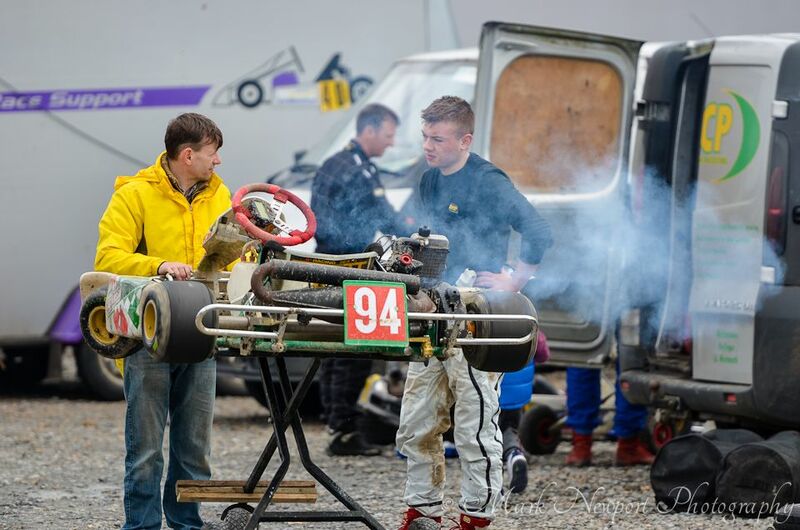 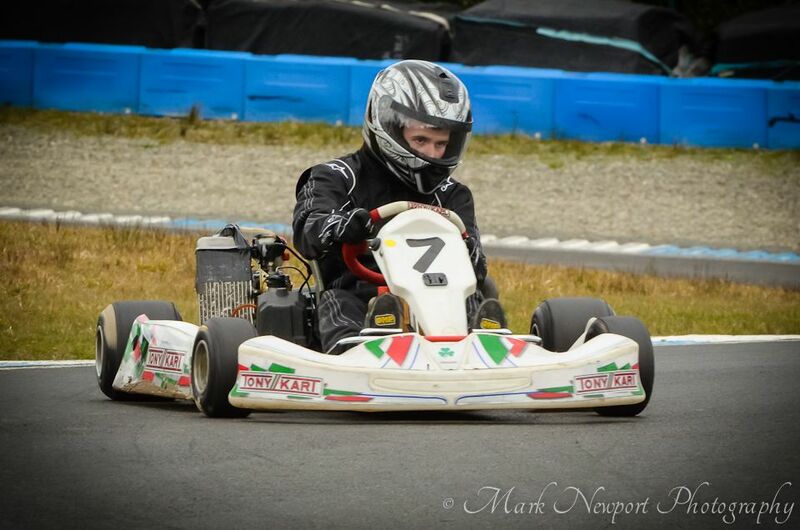 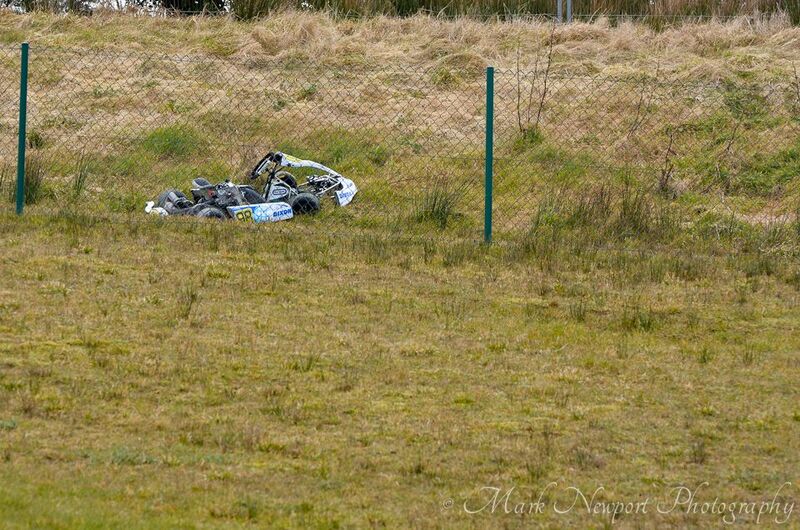 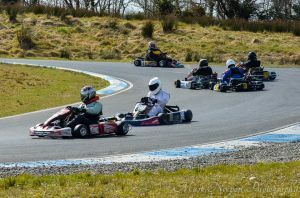 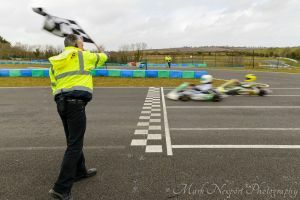 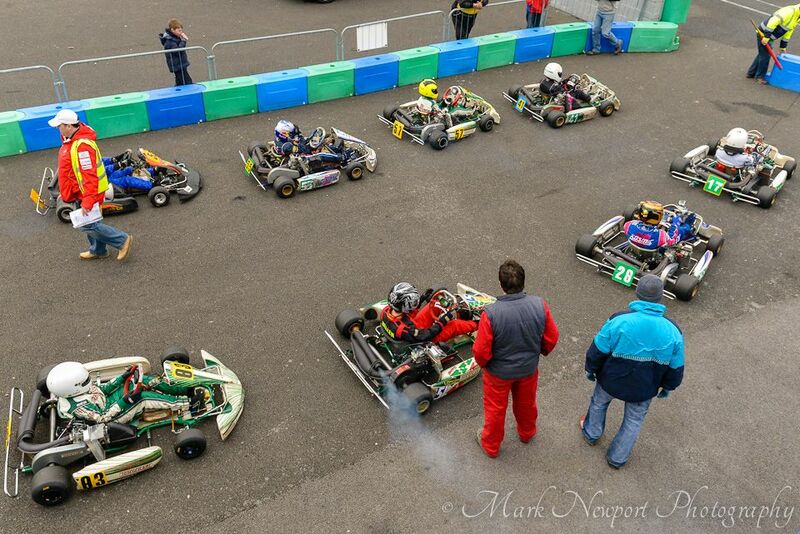 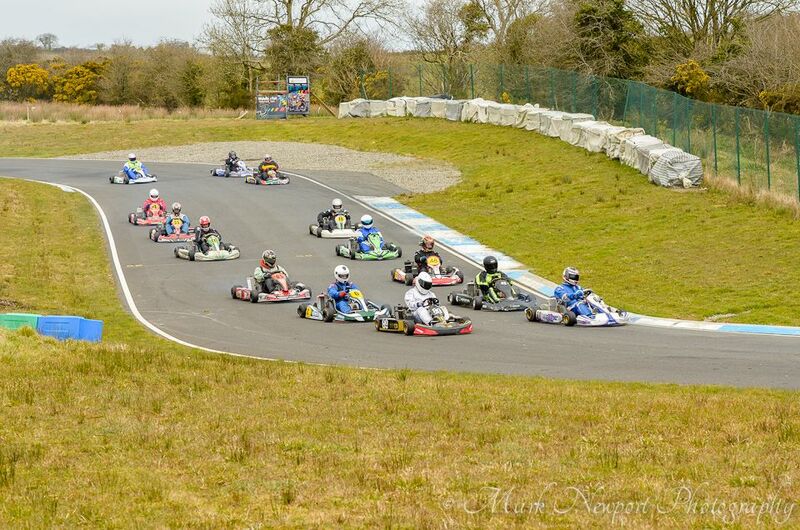 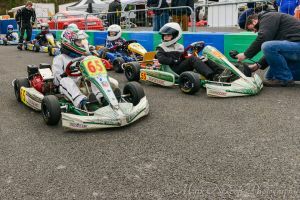 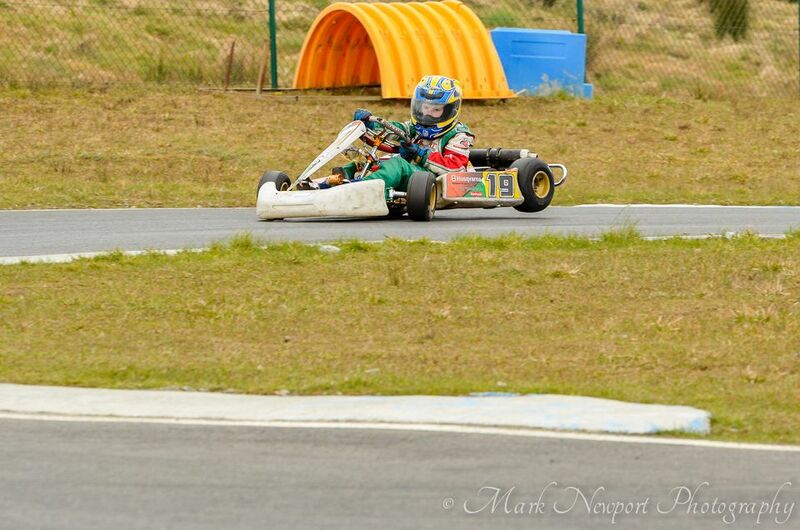 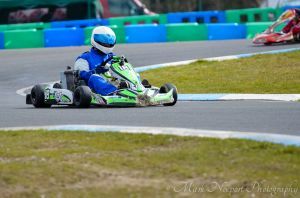 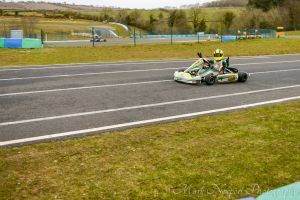 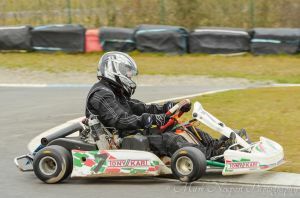 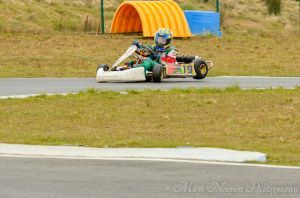 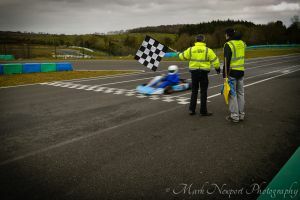 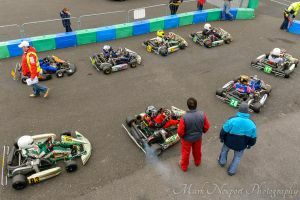 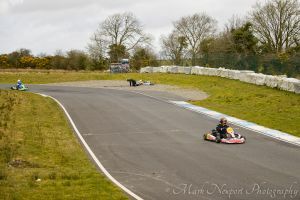 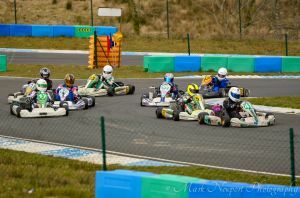 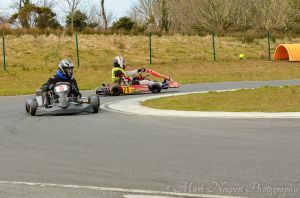 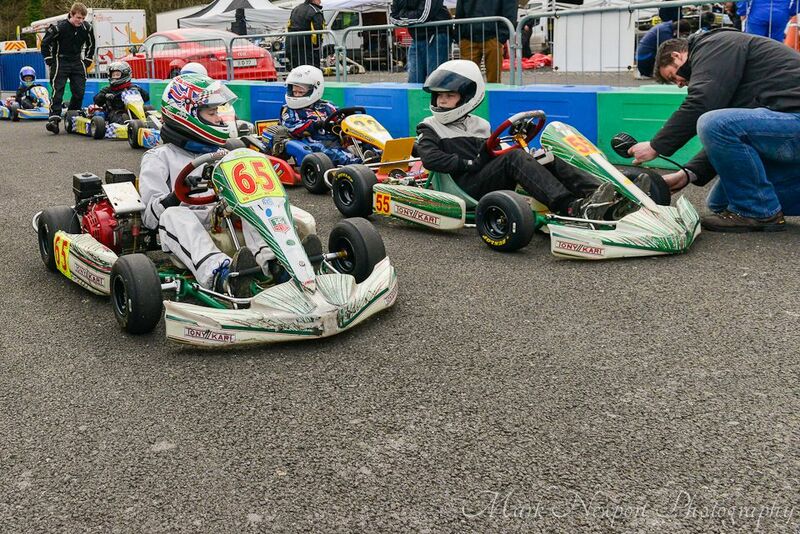 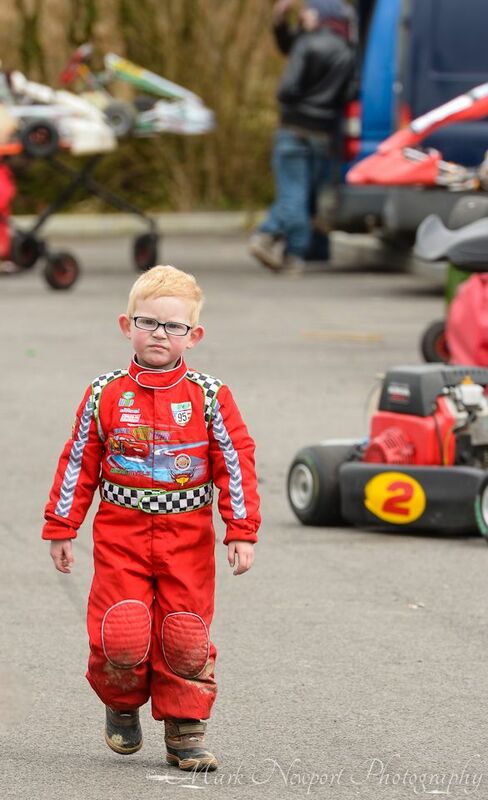 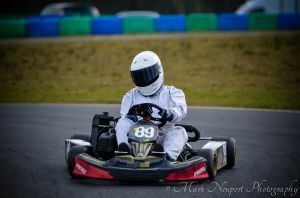 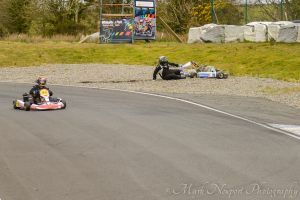 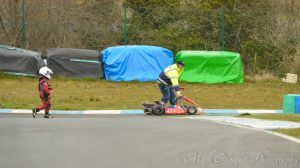 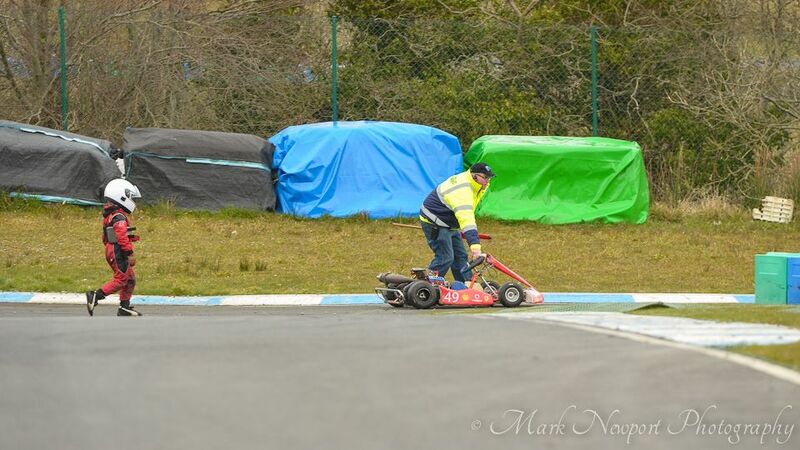 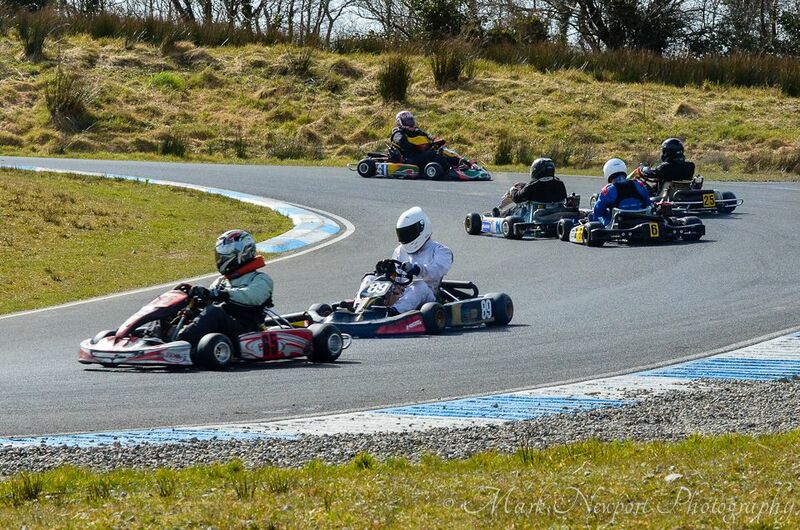 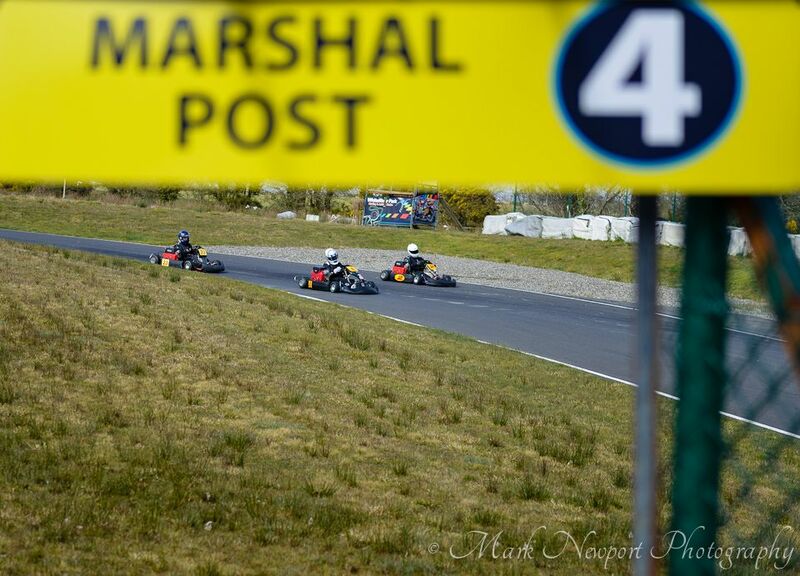 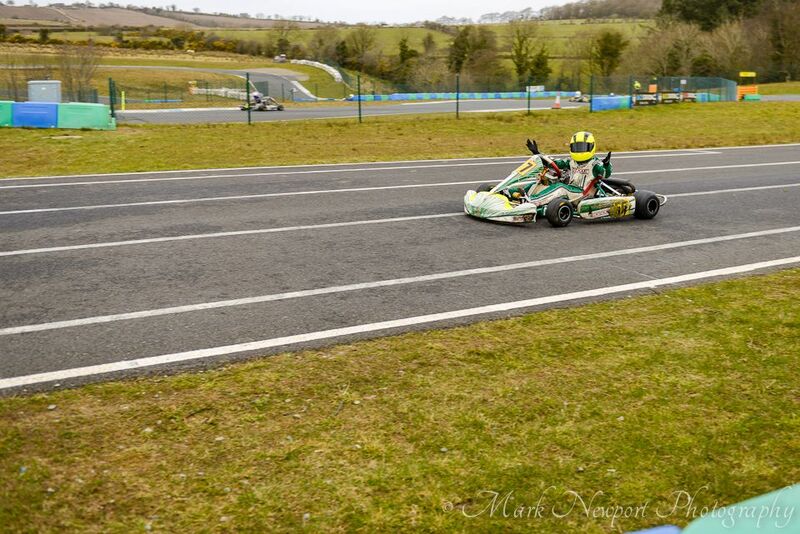 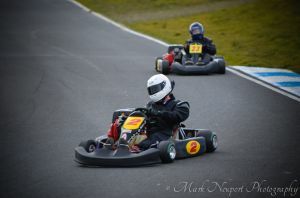 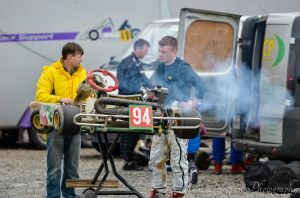 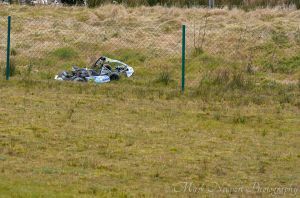 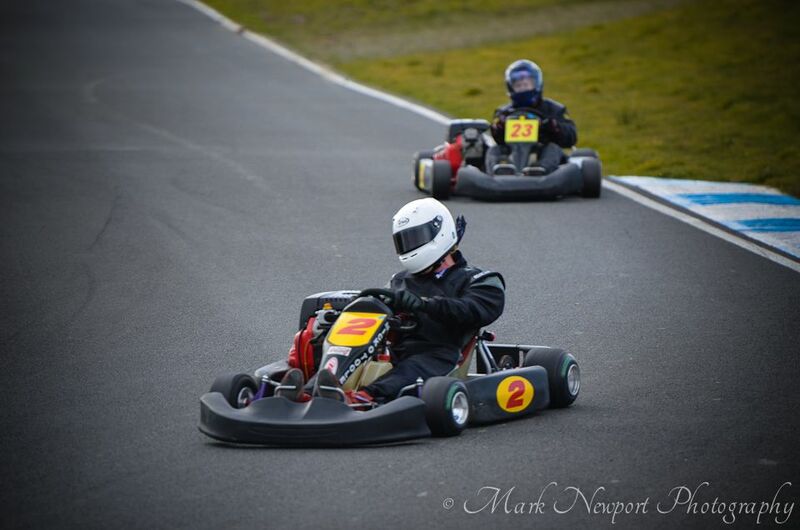 It was organised by Tullyallen Karting Club, they race in various circuits around the Louth, Meath and Dublin area, including Athboy, Santry and Whiteriver Collon. 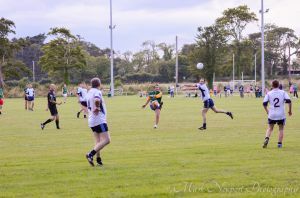 I was heading to my daughters under 12 football match this evening, intending on taking a few photographs of her playing for St. Colmcilles against Navan O’Mahonys and as I approached, I noticed that there were a lot of vehicles for such a game. 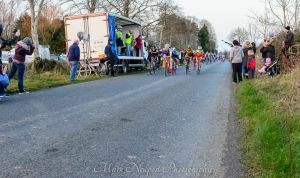 It turned out that there was also a bike race scheduled to start at the same time. So, I had to make a decision…Stay and watch my daughter play her match or seize the opportunity for some sports photography and take a few snaps of the bike race. 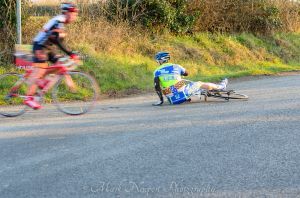 What to do, what to do?!? Well, get out the award for father of the year because I did the right thing in the end, I took a few photos of my daughter playing Gaelic (after taking a few of the race!!) I checked to see how long the race was on for and did a little bit of arithmetic in my head and I reckoned I’d be able to do both. What I hadn’t reckoned on was the fading light. 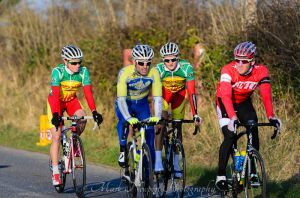 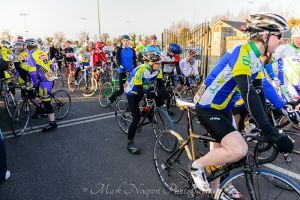 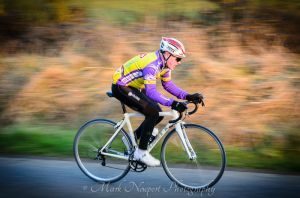 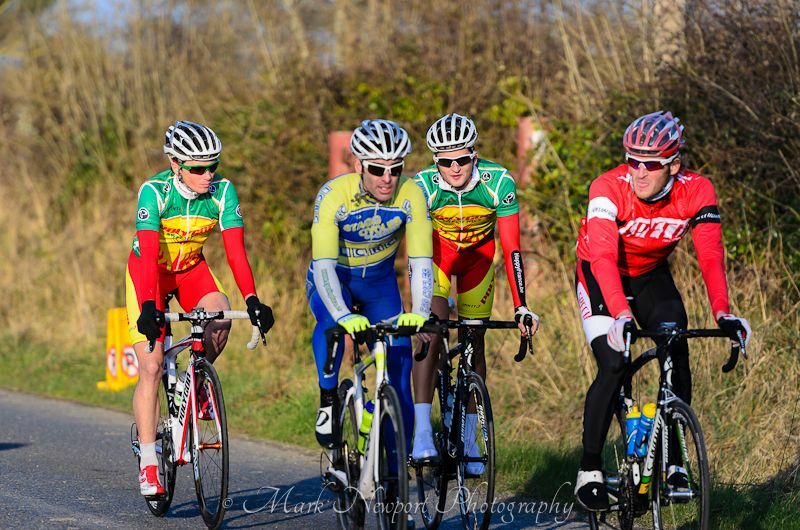 So, I got a few shots of the cyclists and one or two of the match. 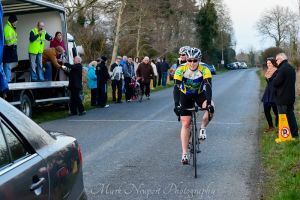 Luckily, she has another match next week. 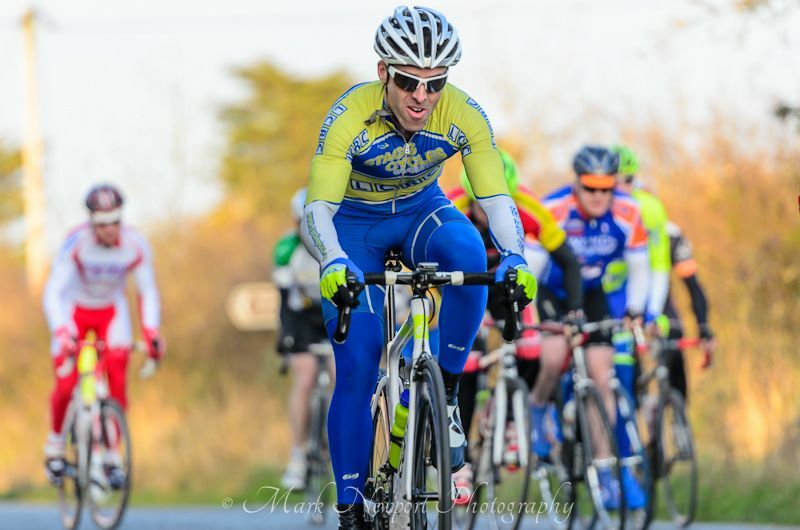 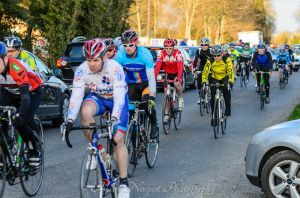 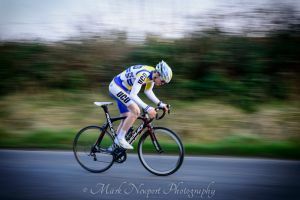 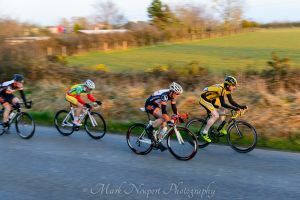 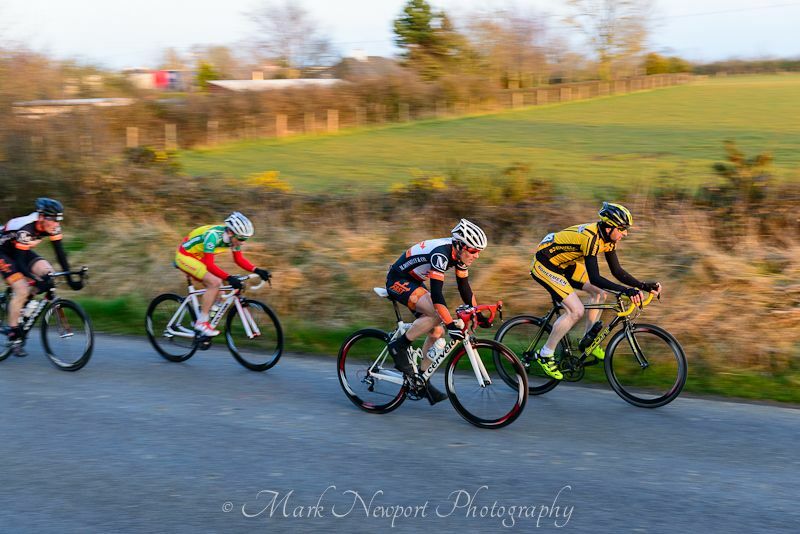 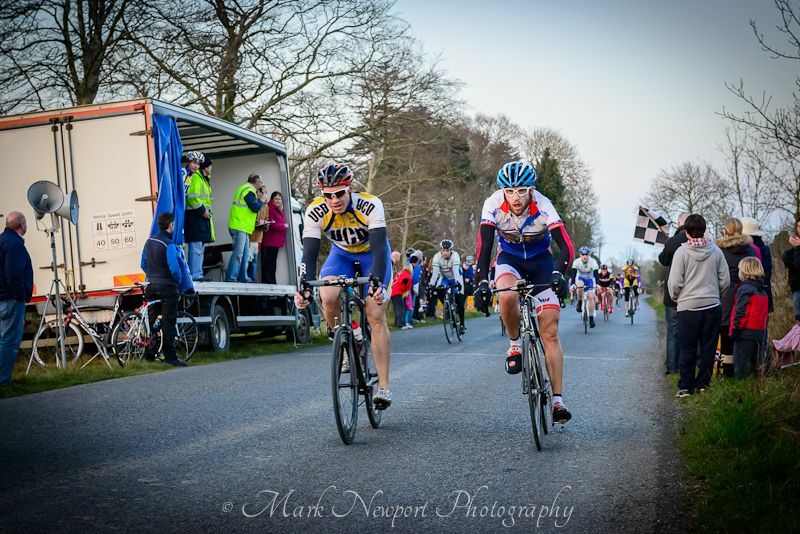 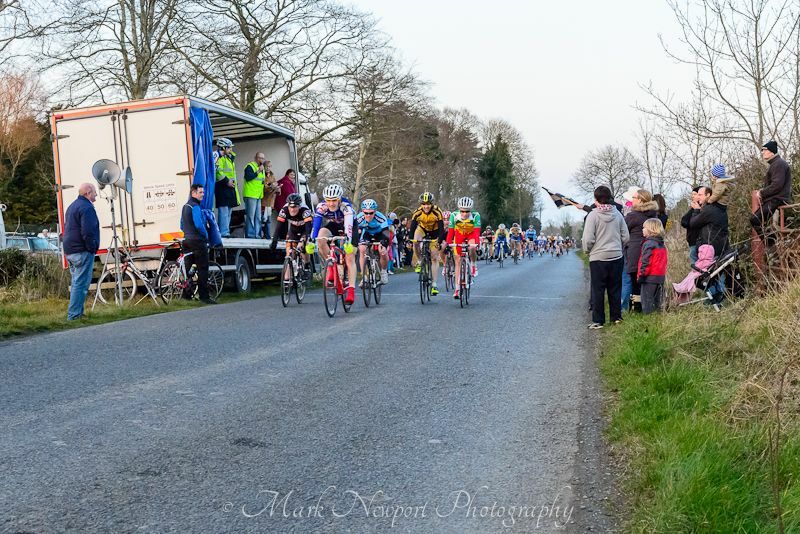 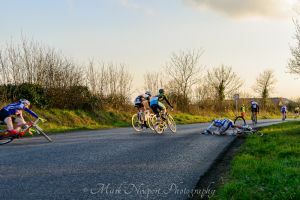 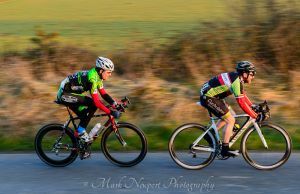 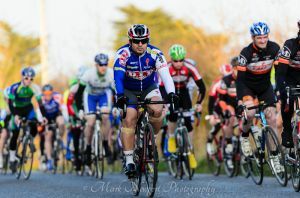 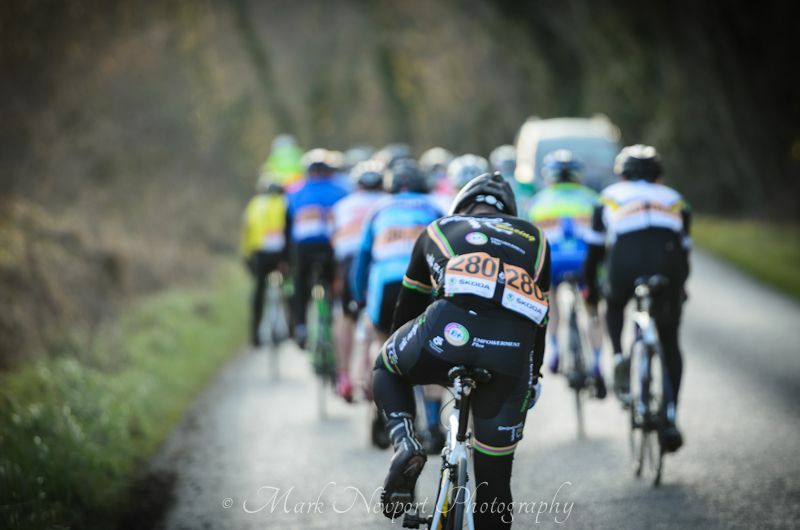 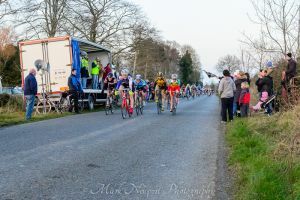 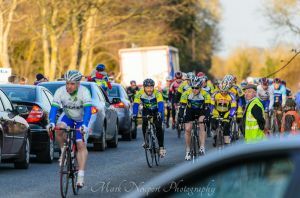 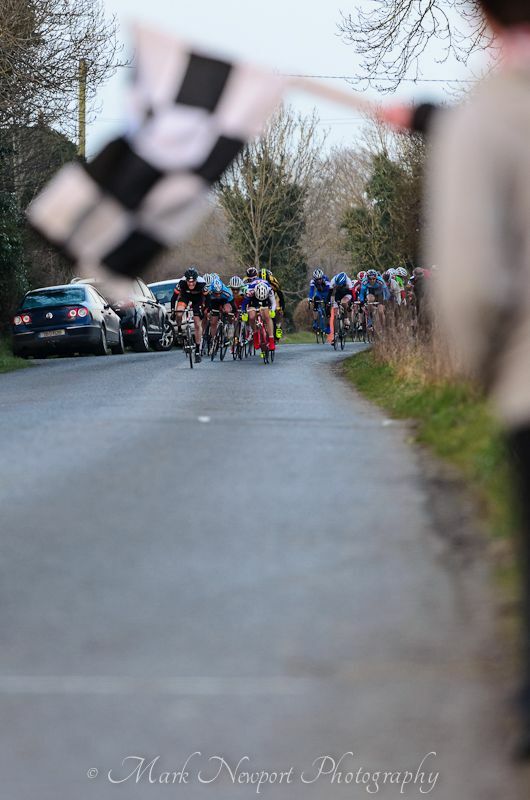 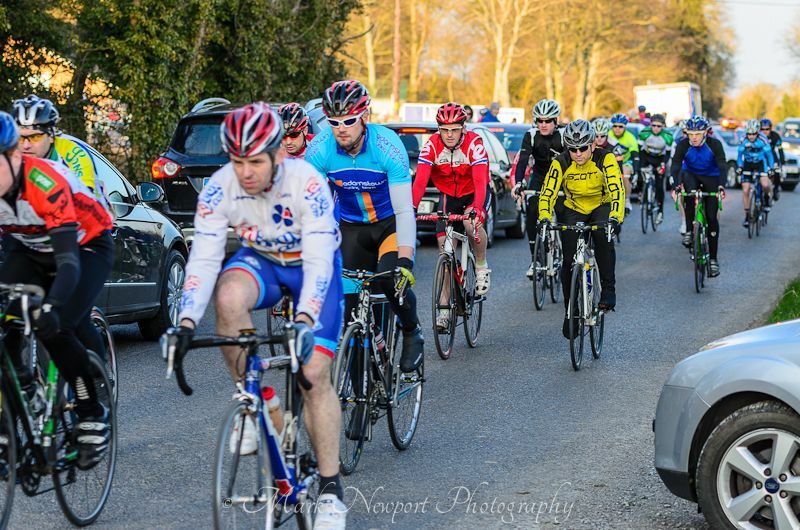 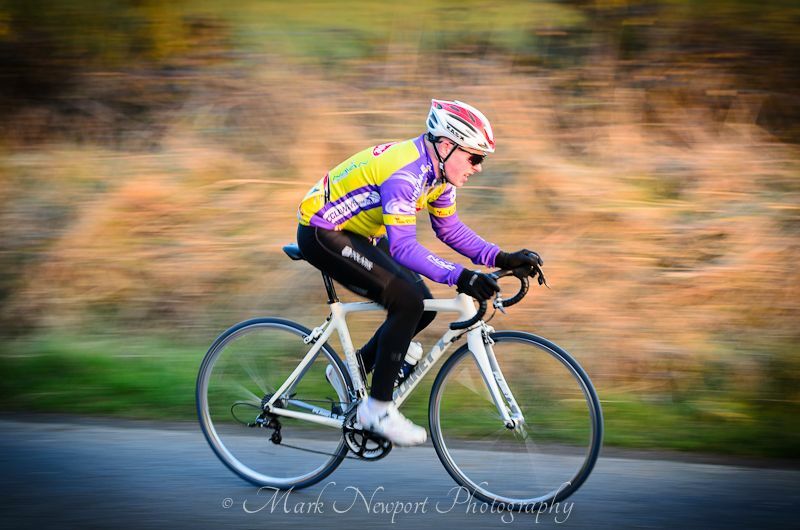 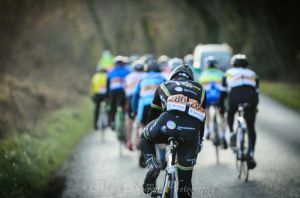 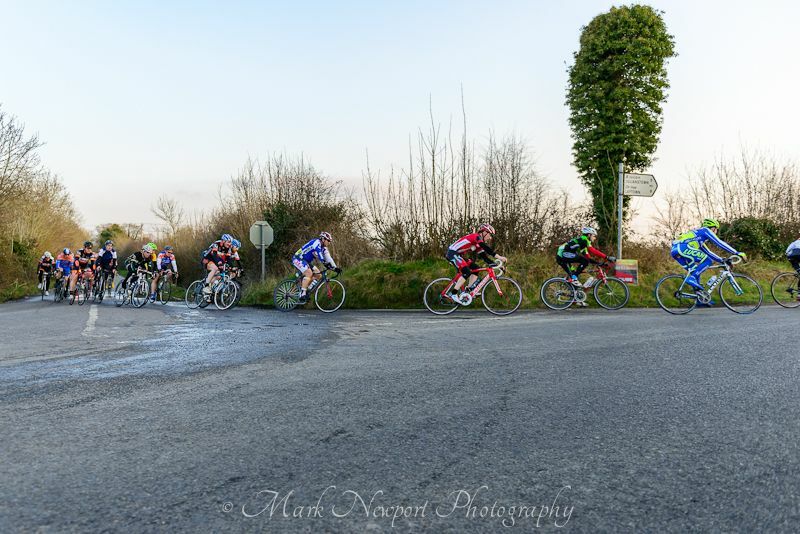 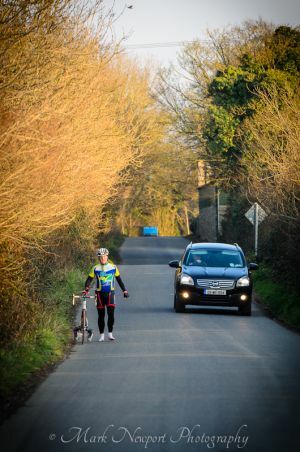 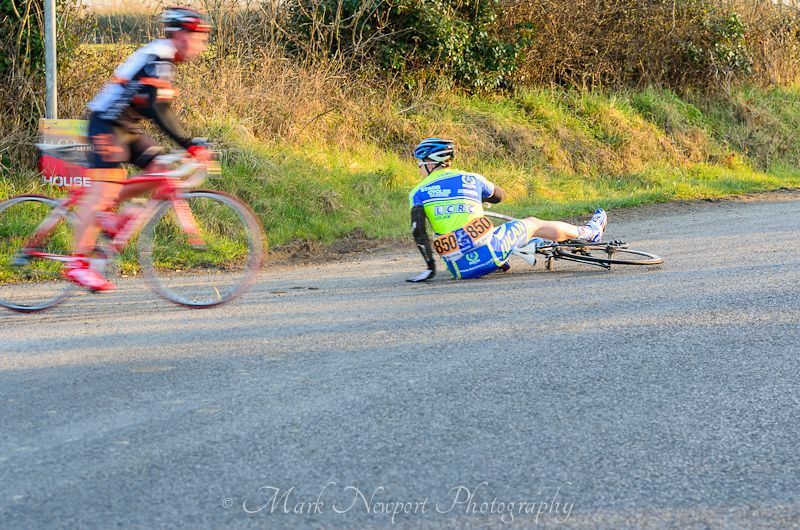 I was also asked to cover another bike race in Carrickmacross early next month, so keep an eye out in my blog for that one too. 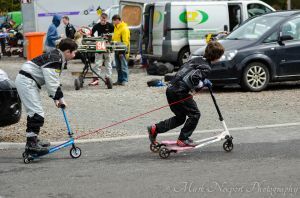 Students got a treat that not many children get. 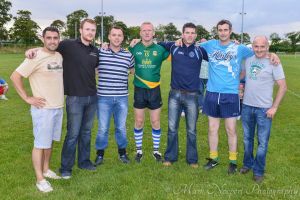 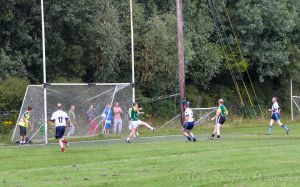 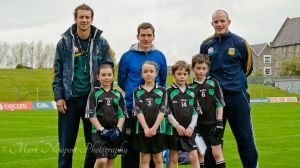 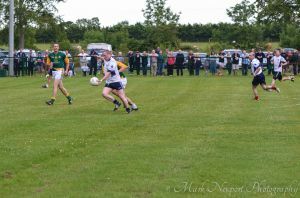 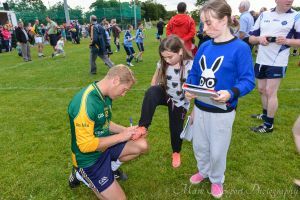 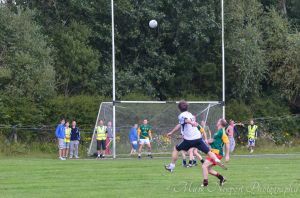 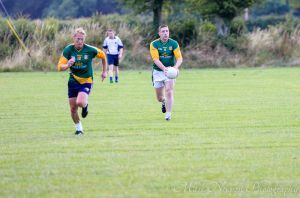 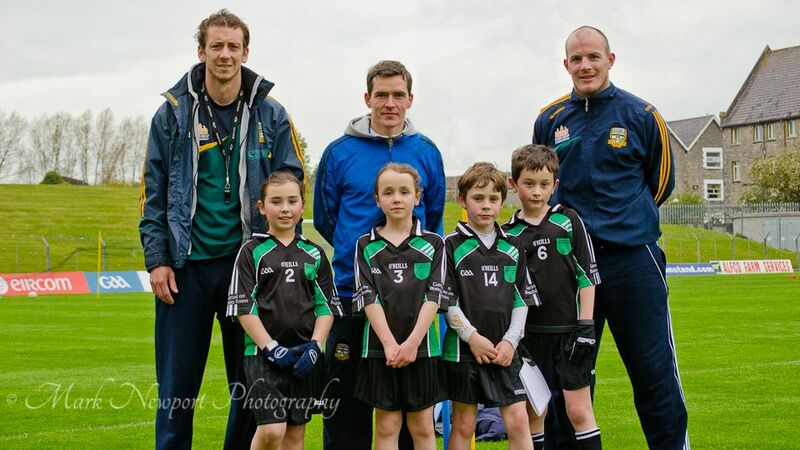 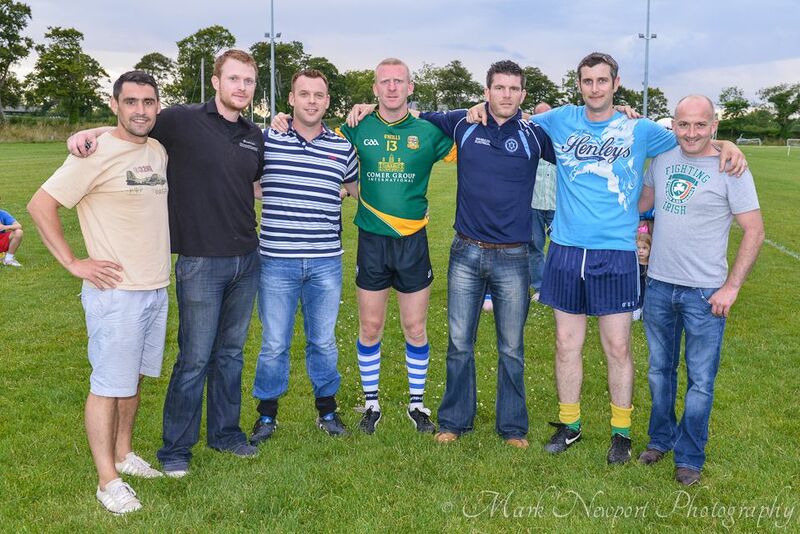 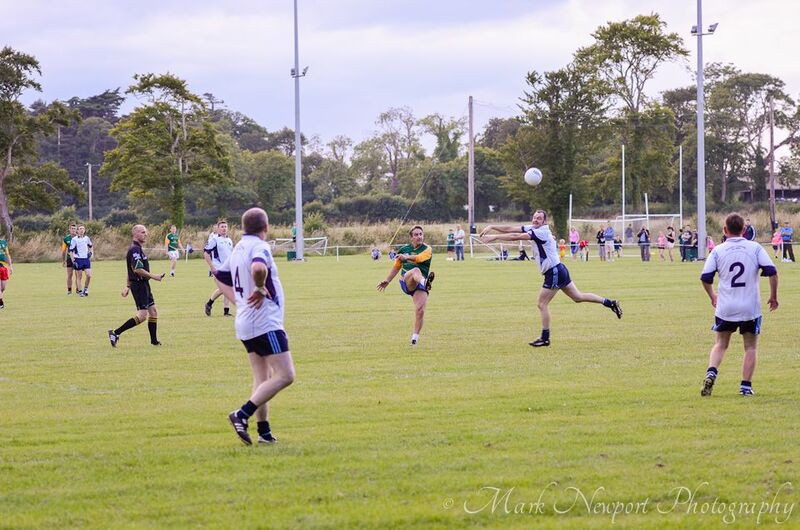 They were trained by the Meath Gaelic Football team.